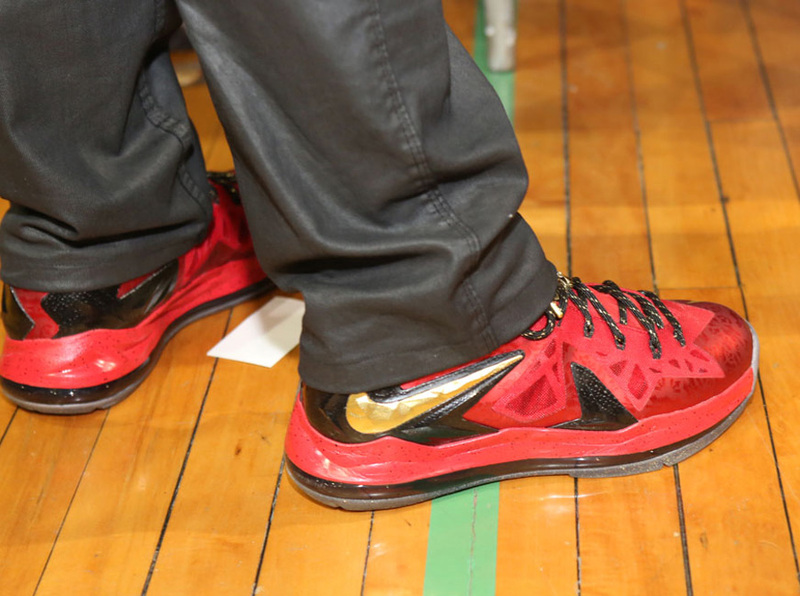 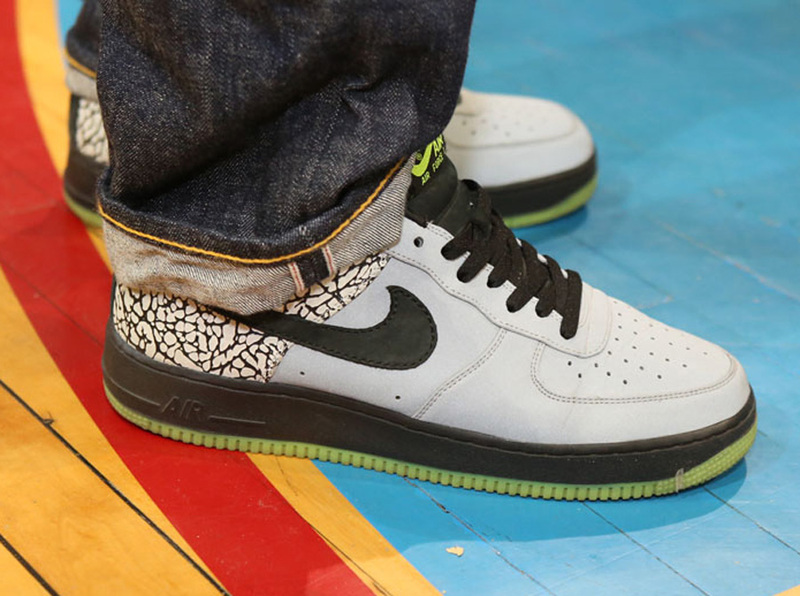 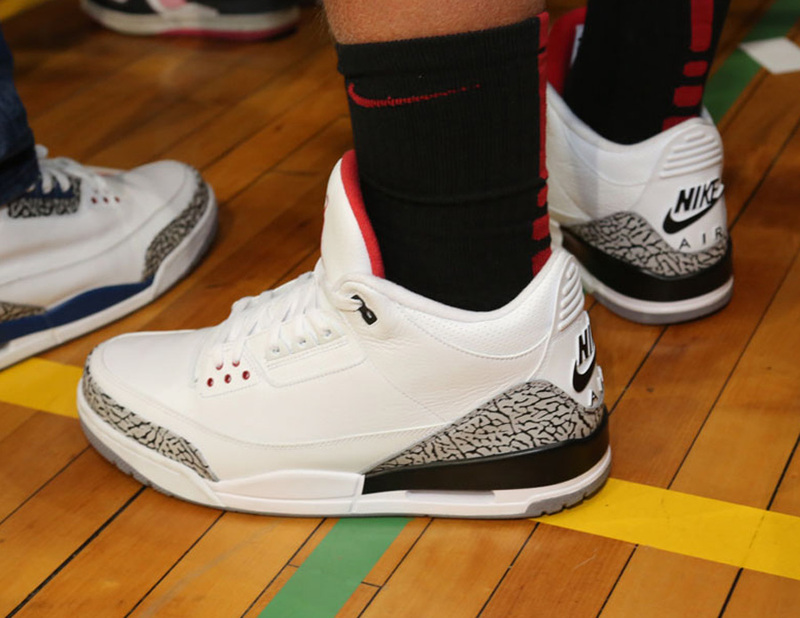 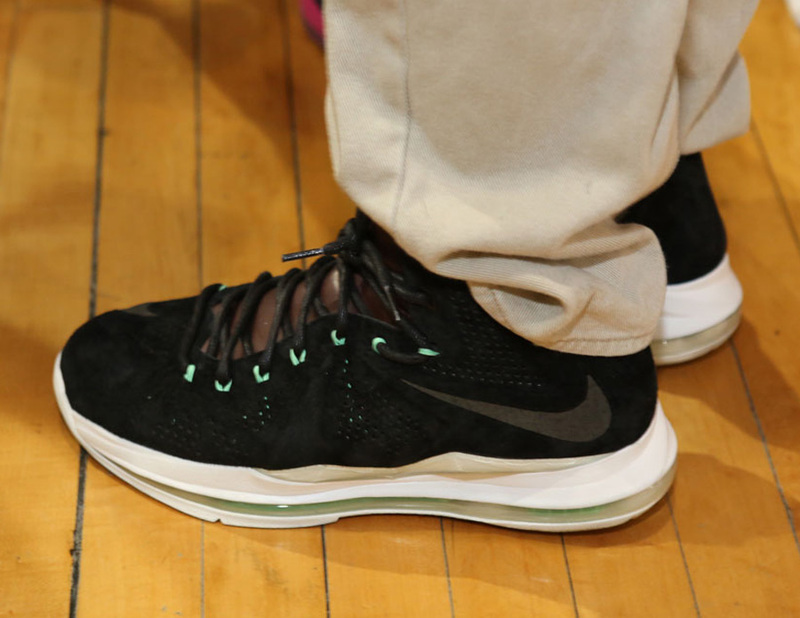 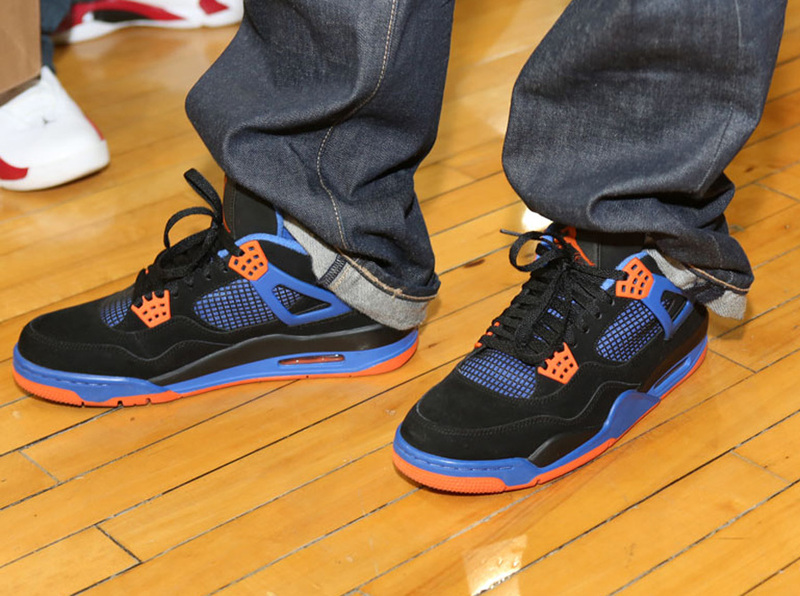 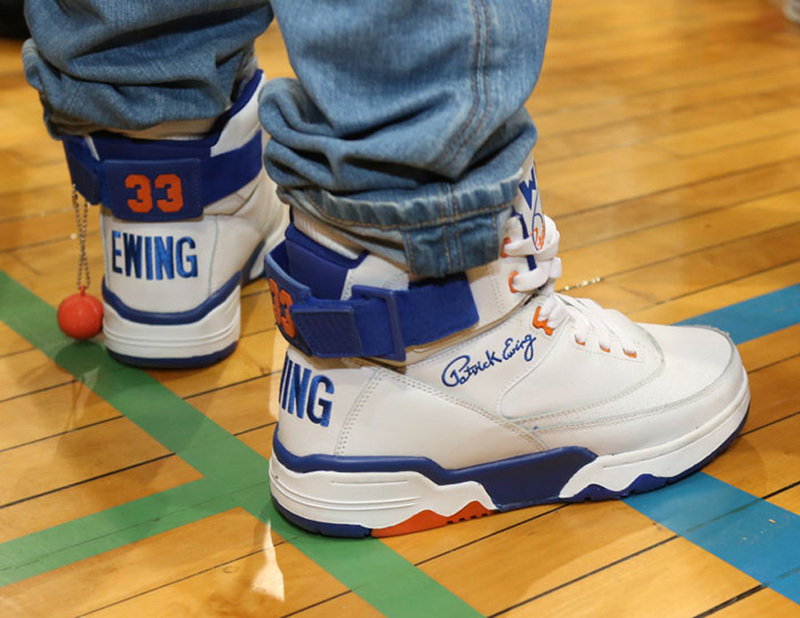 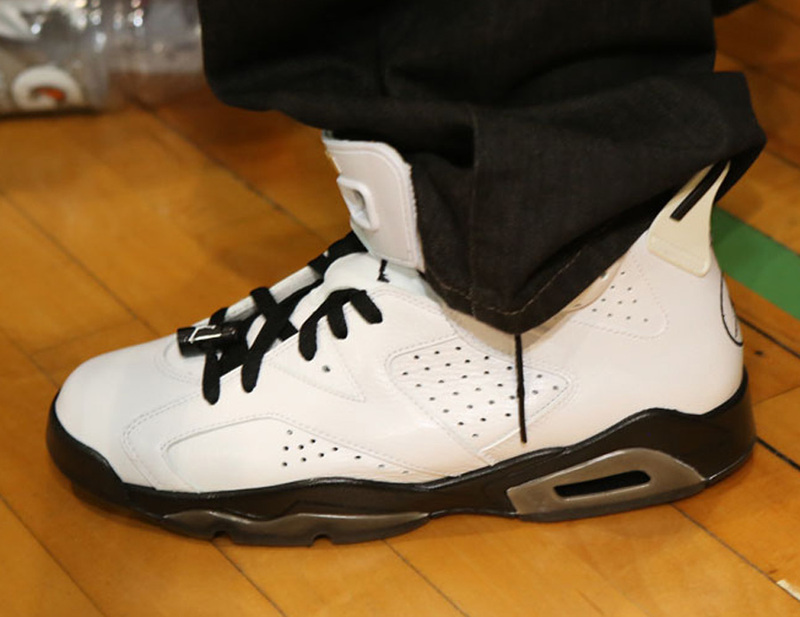 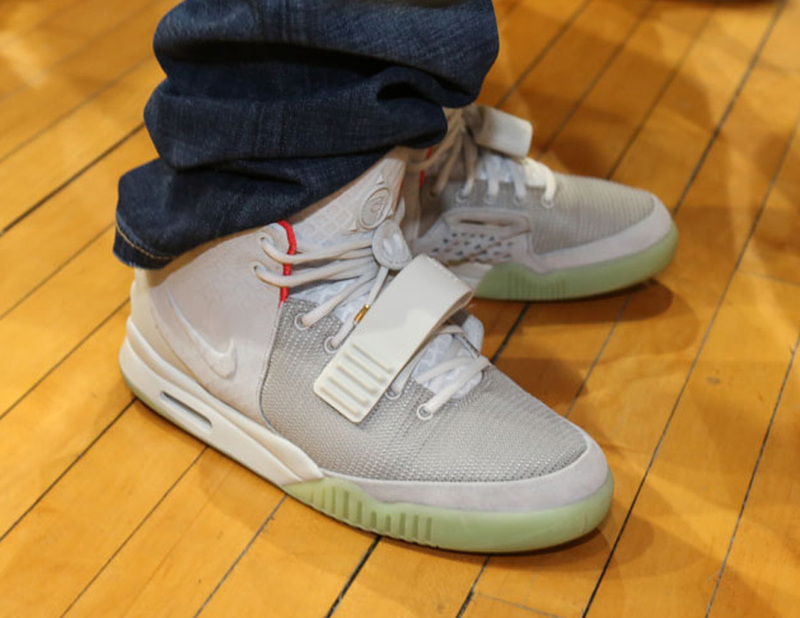 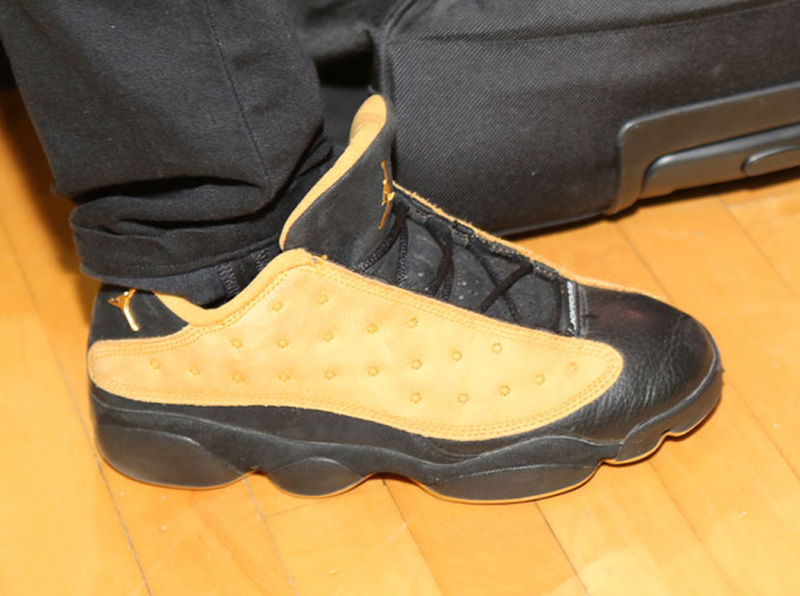 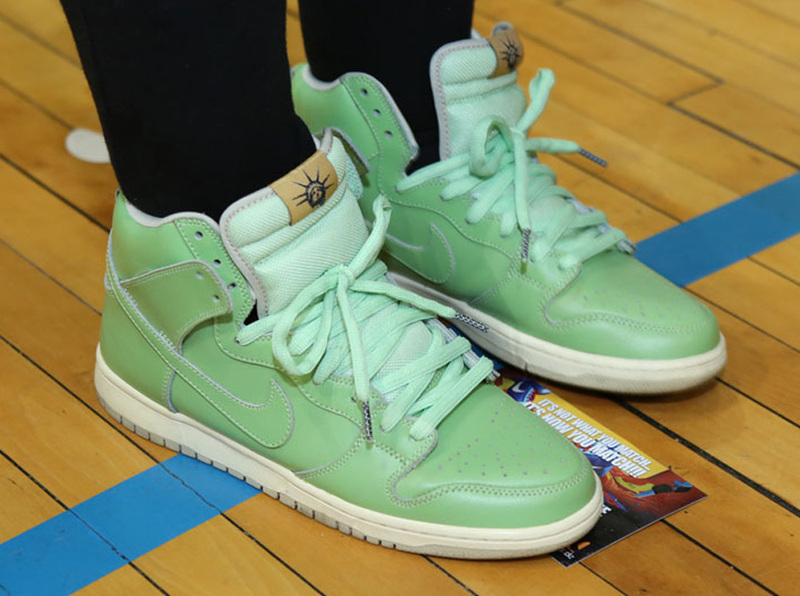 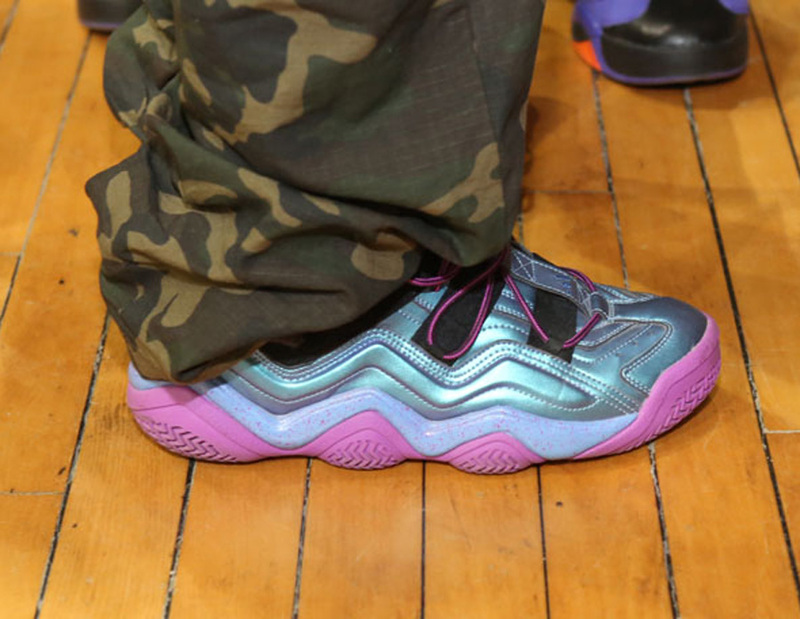 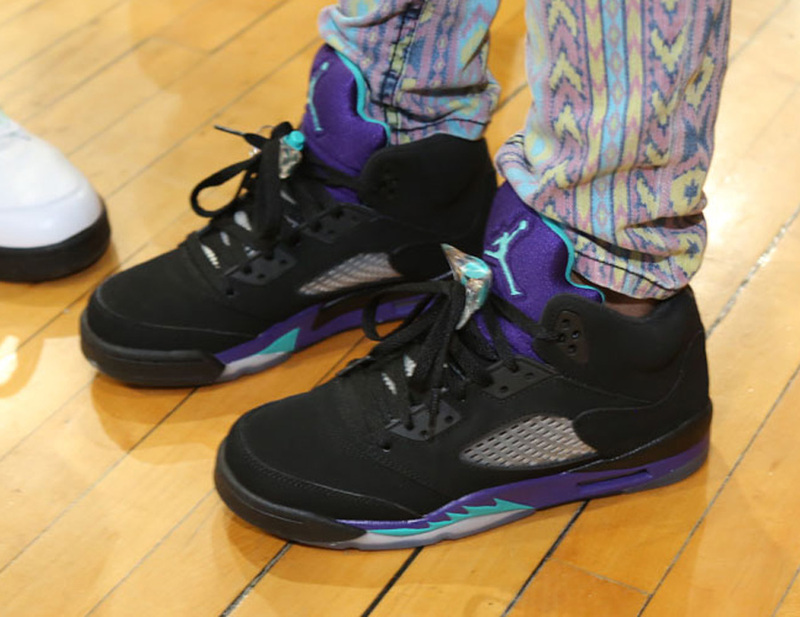 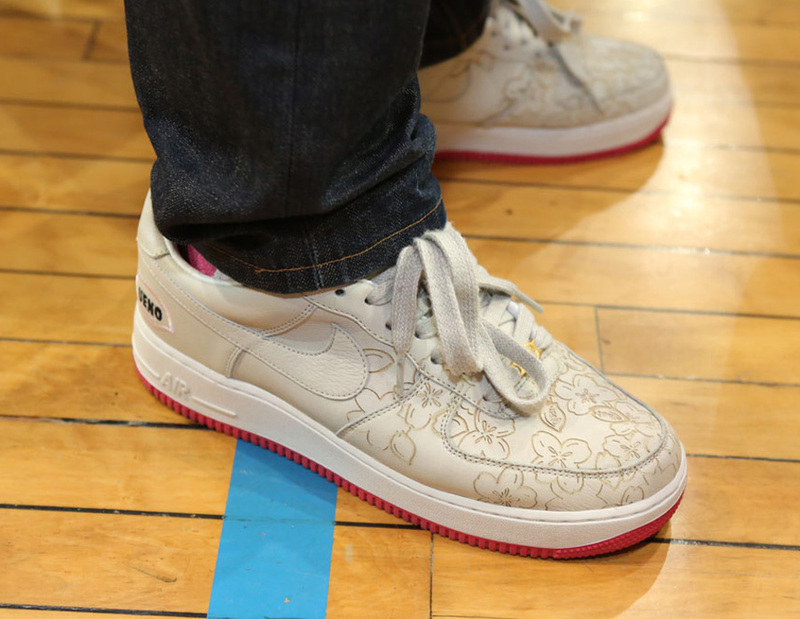 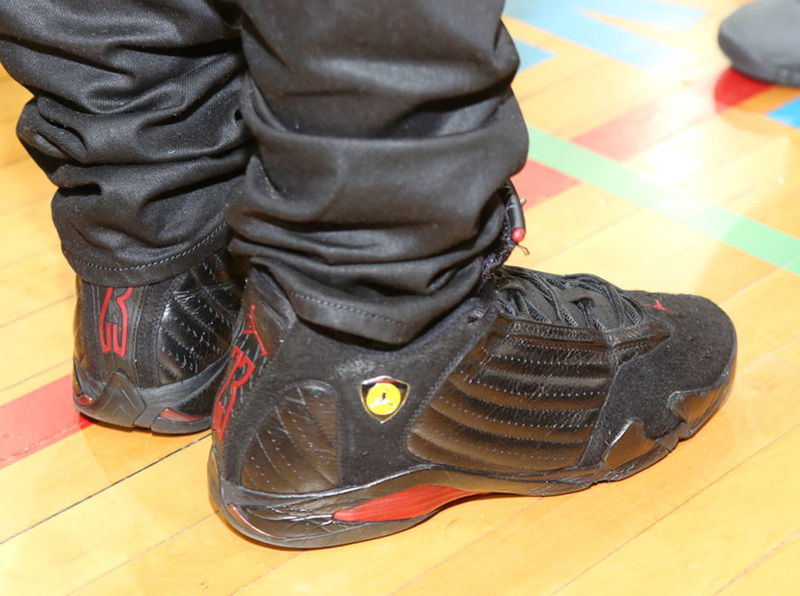 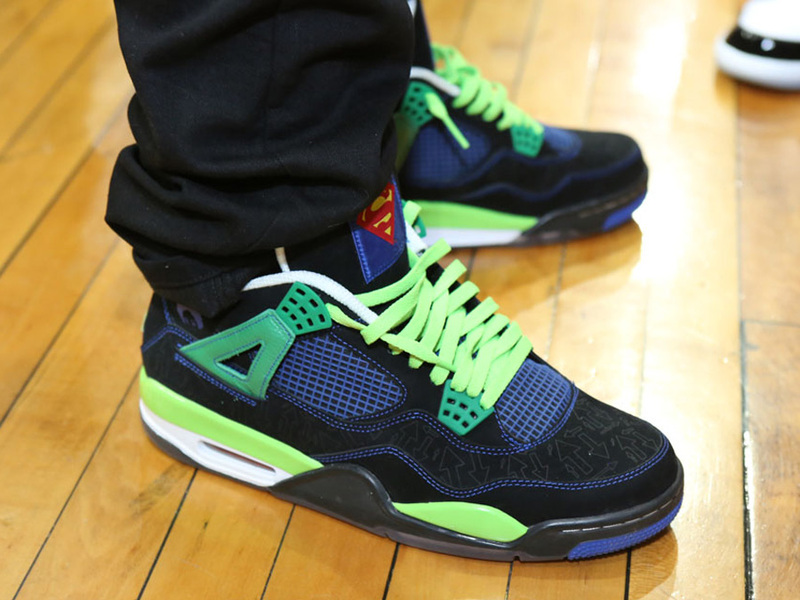 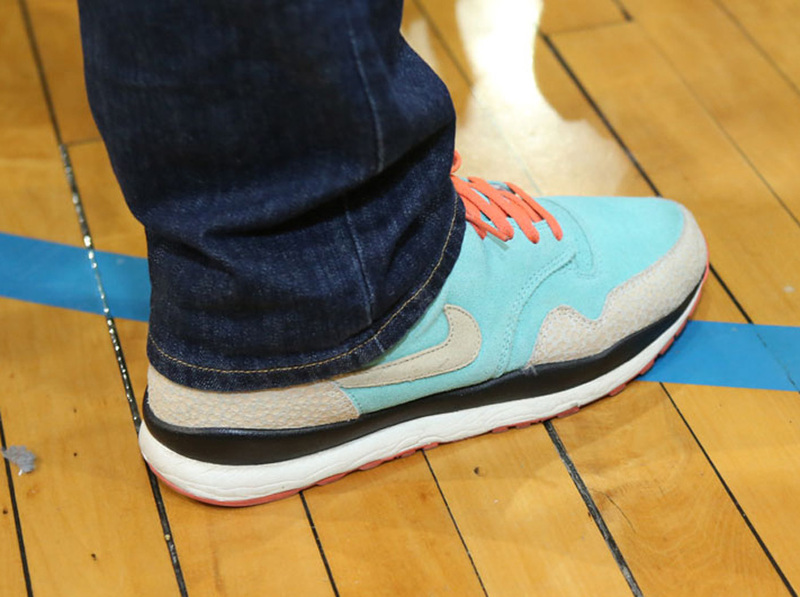 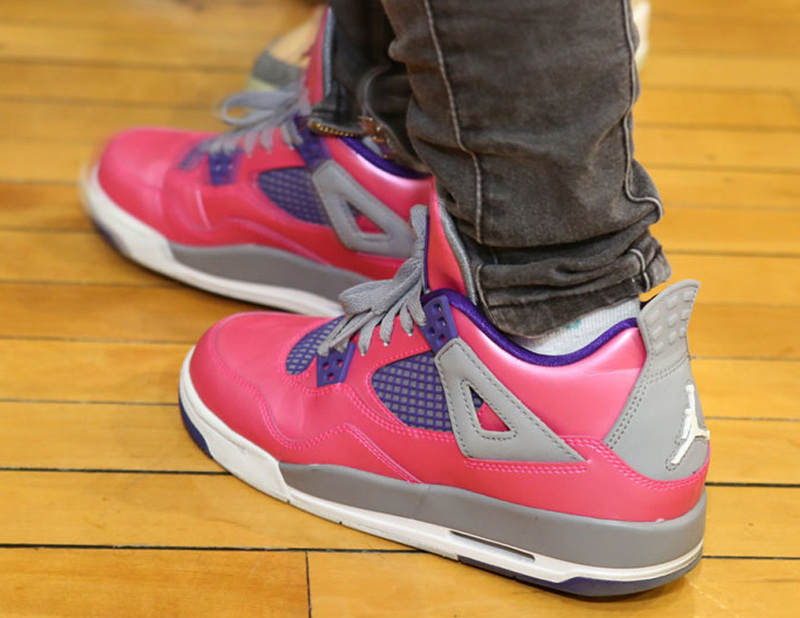 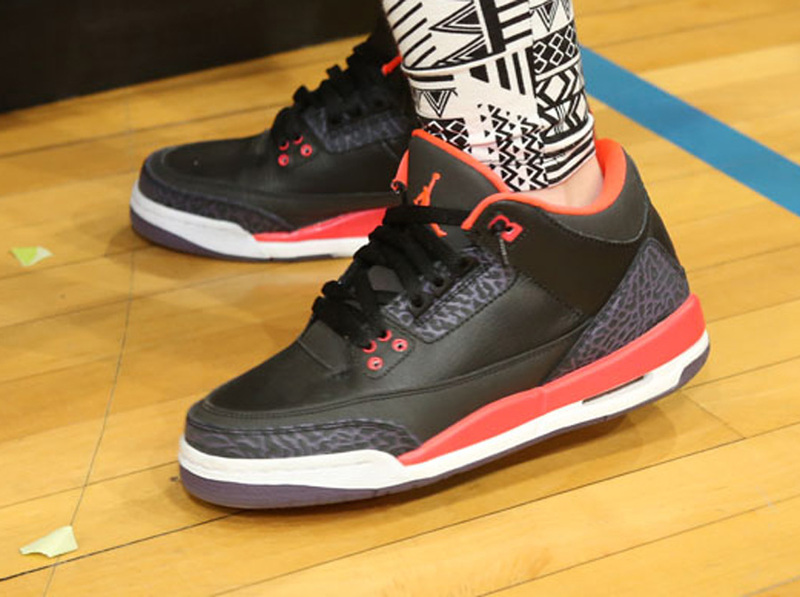 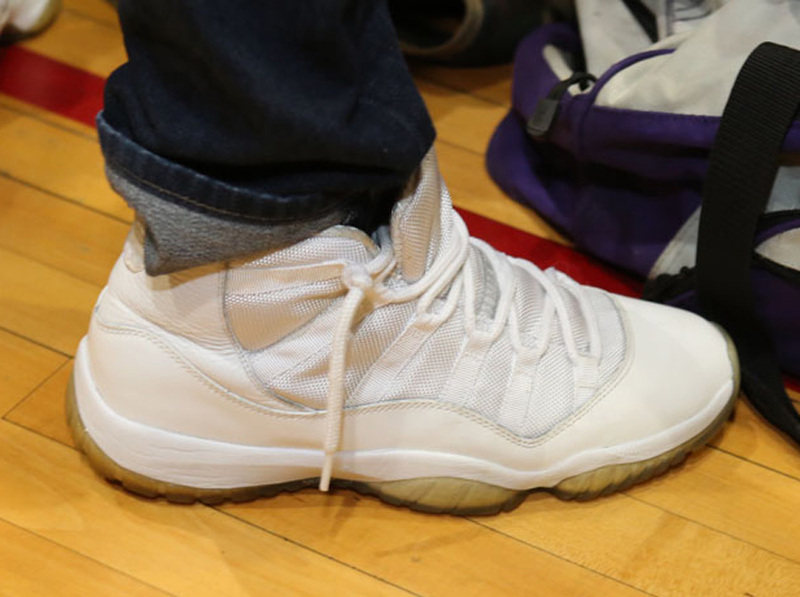 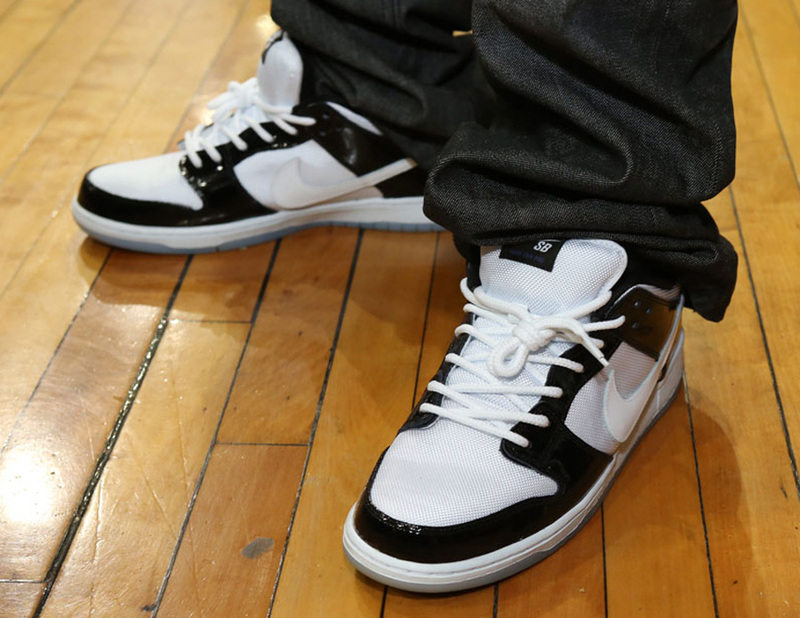 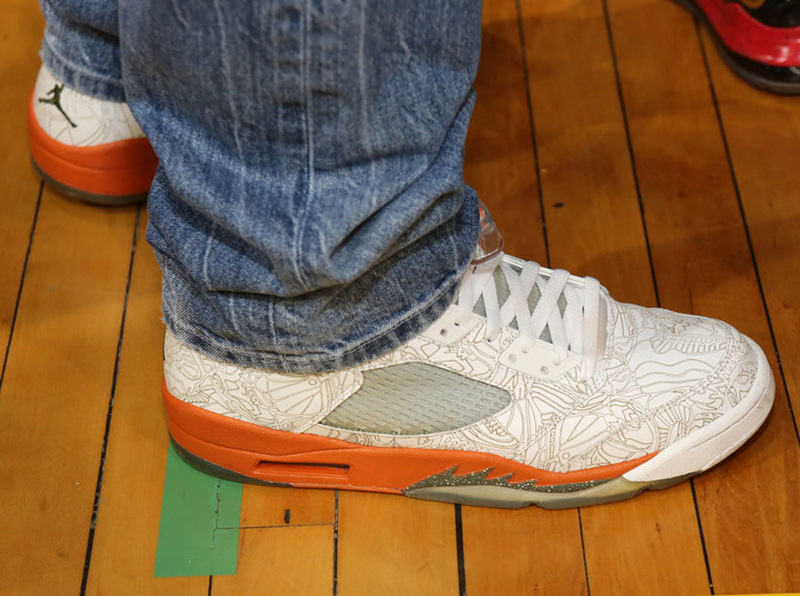 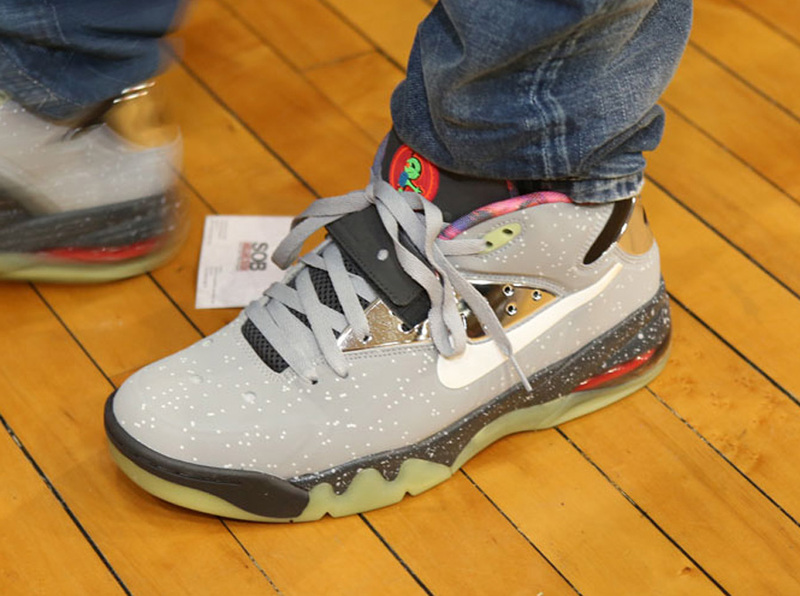 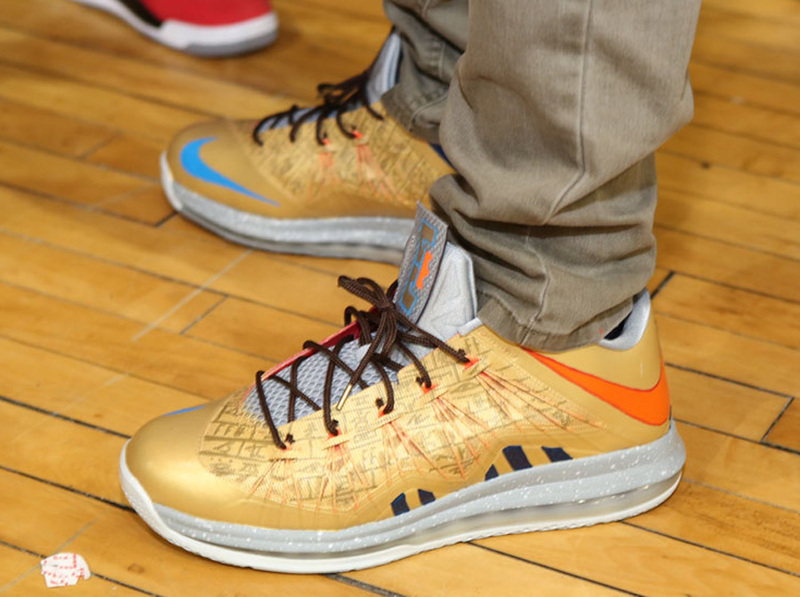 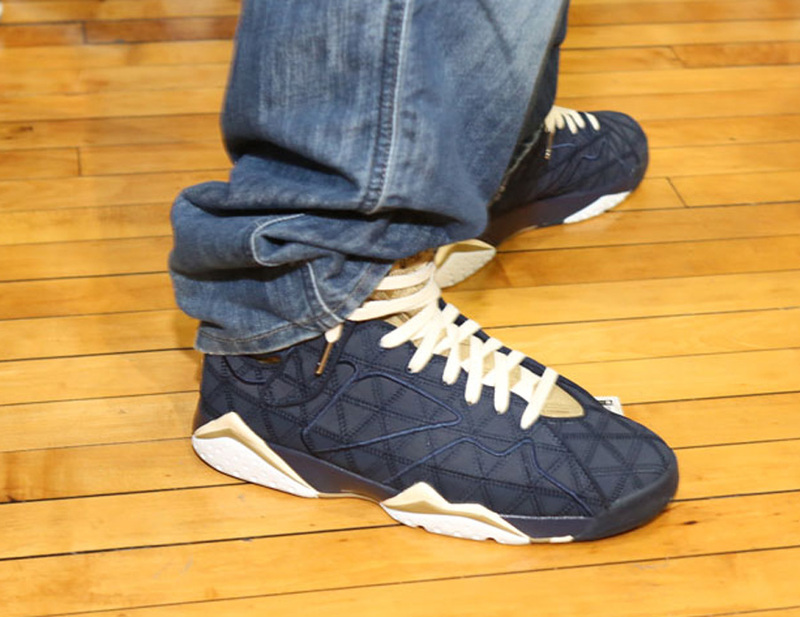 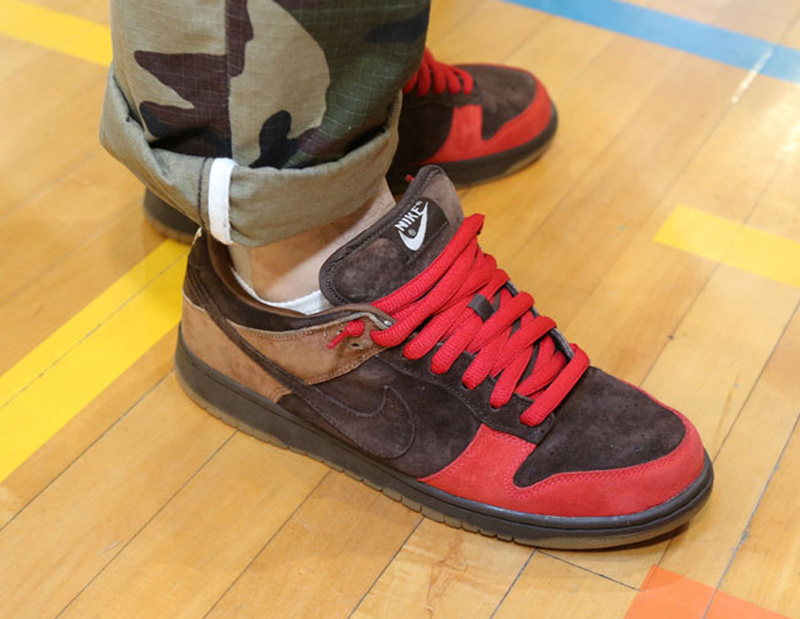 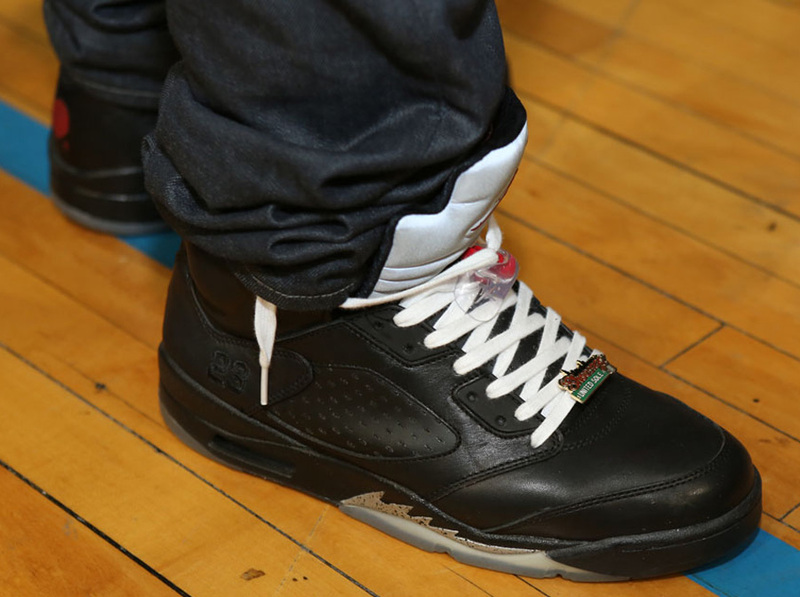 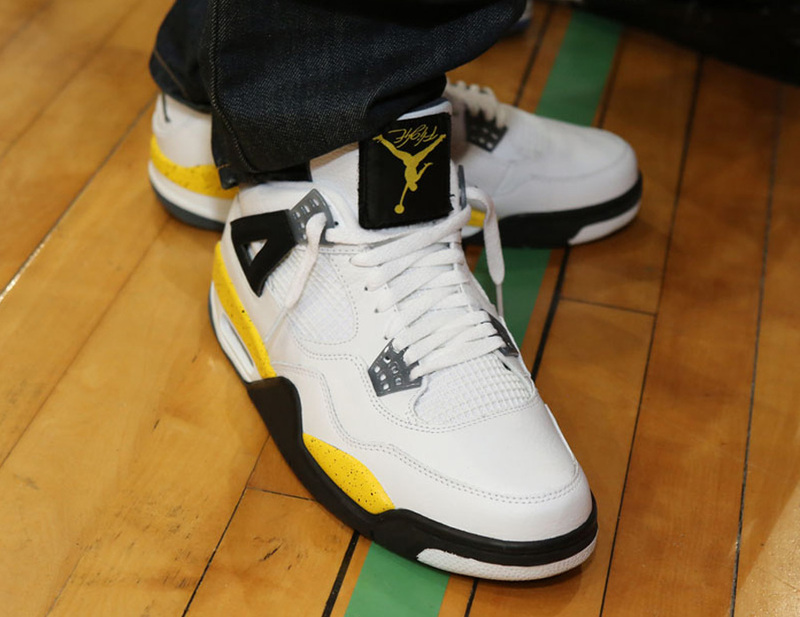 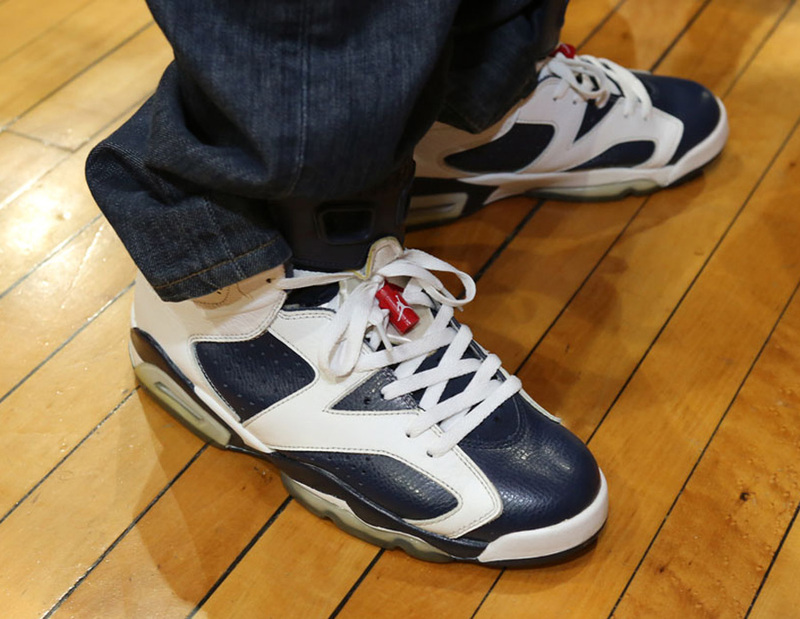 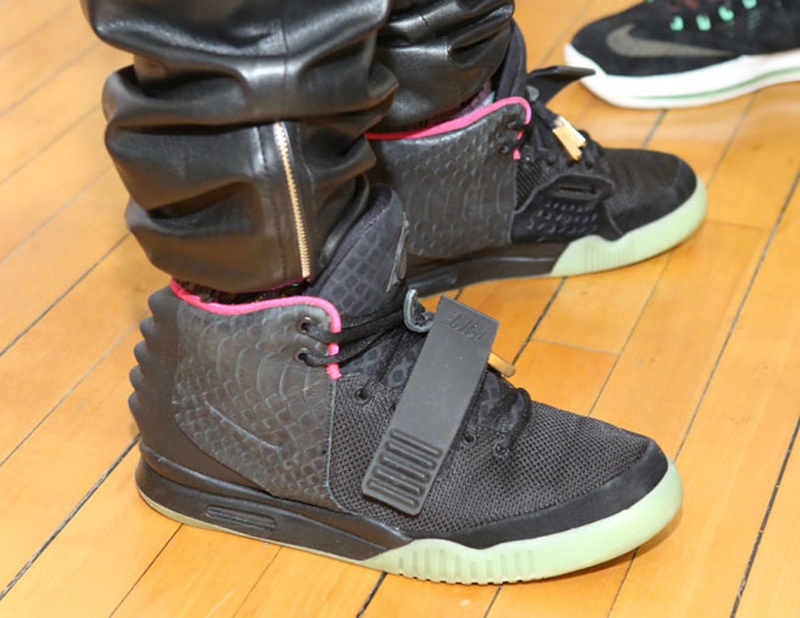 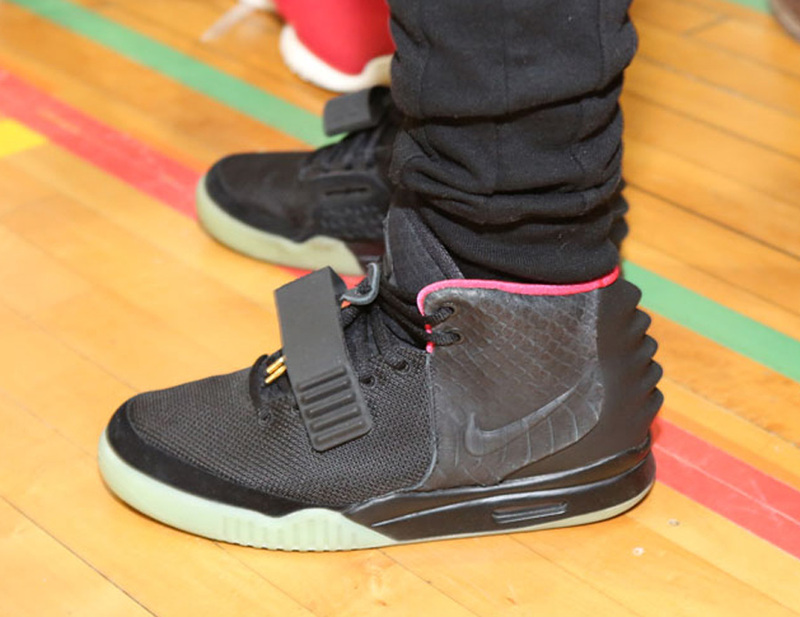 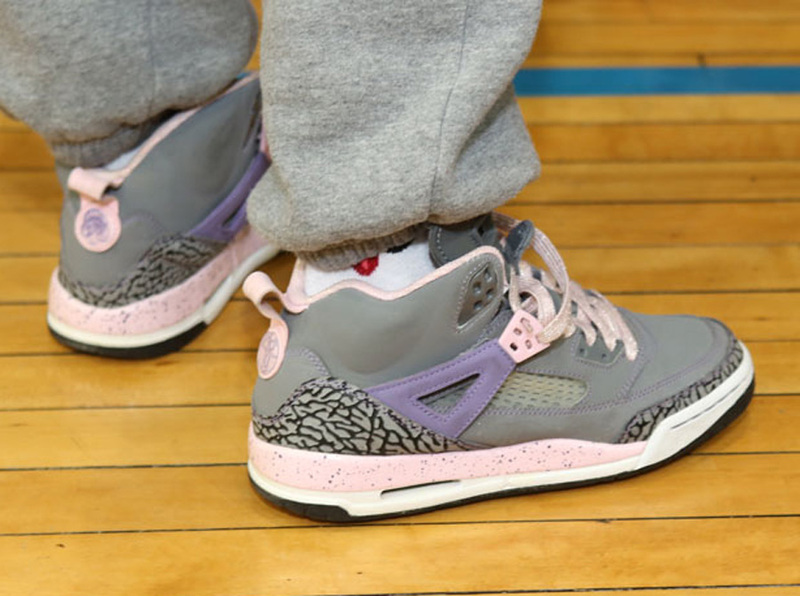 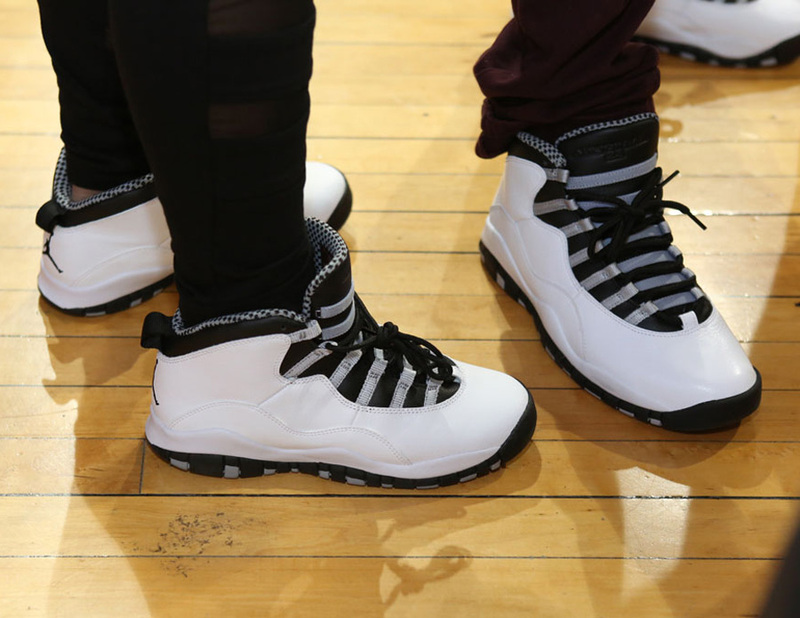 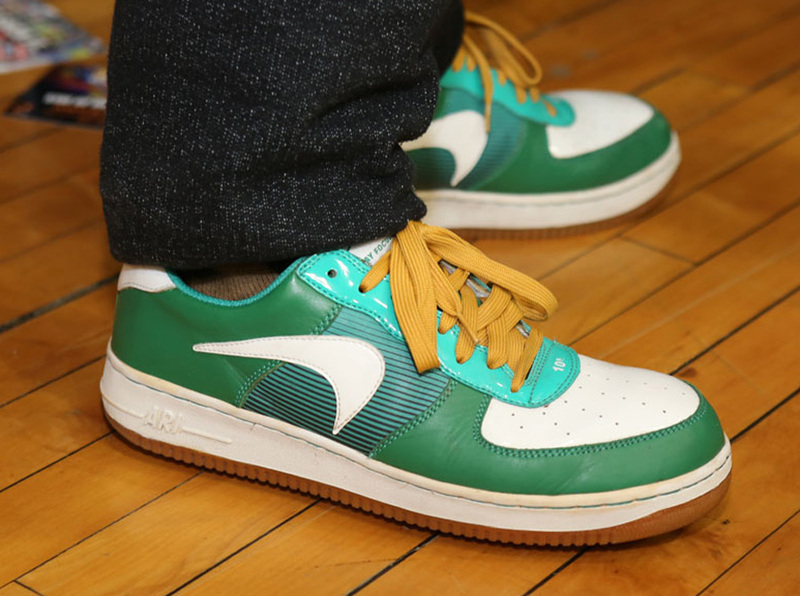 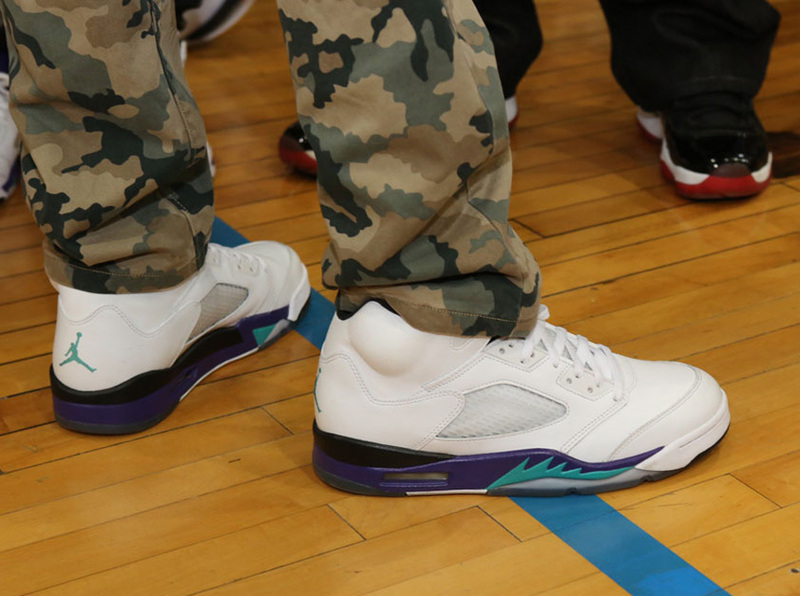 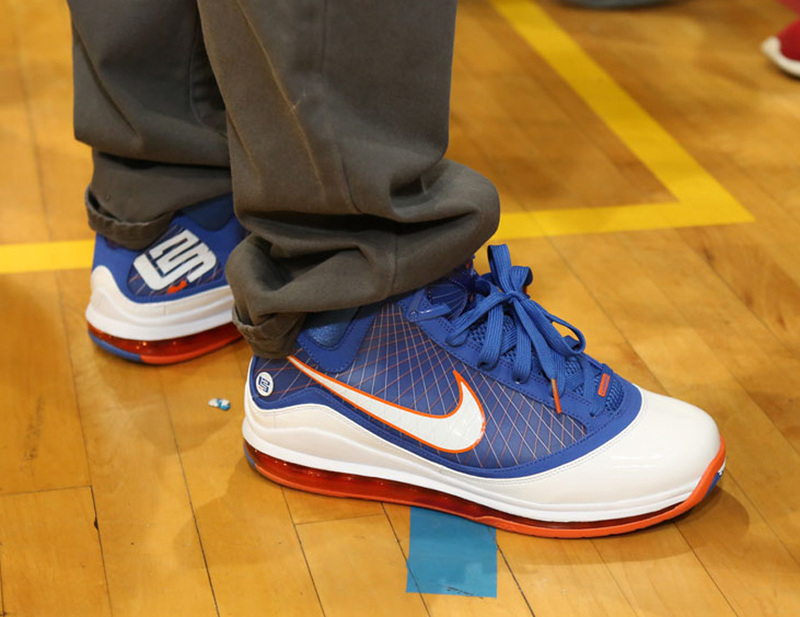 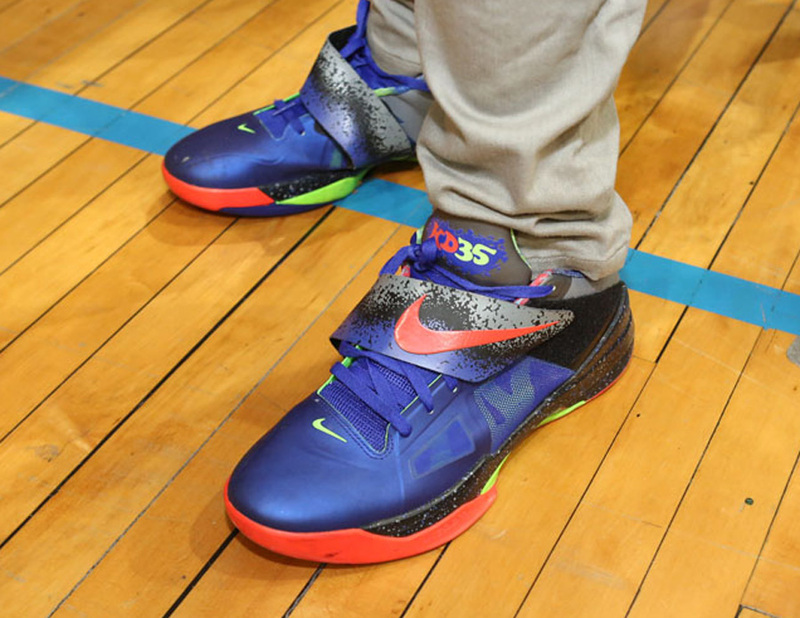 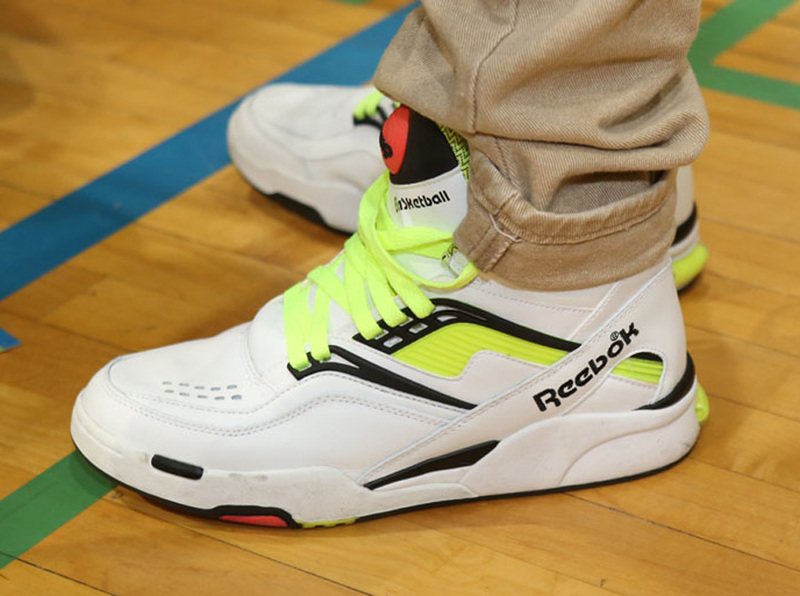 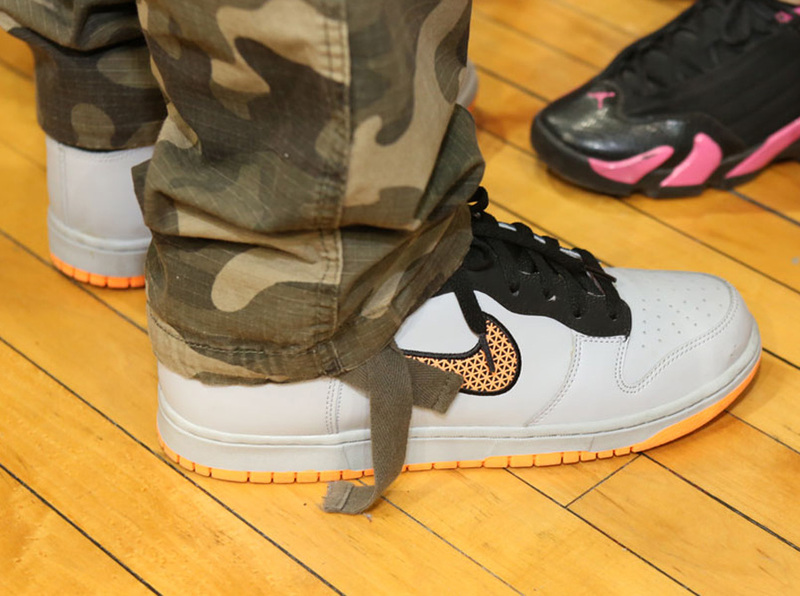 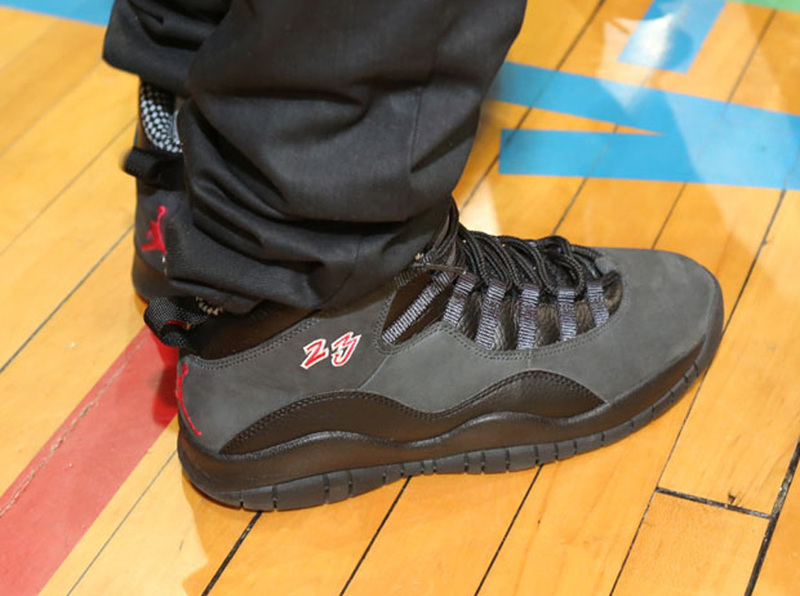 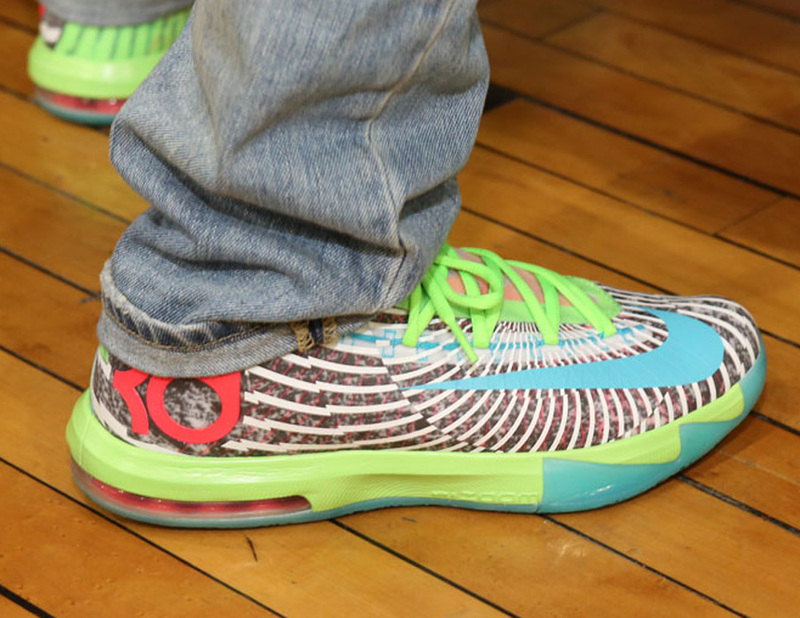 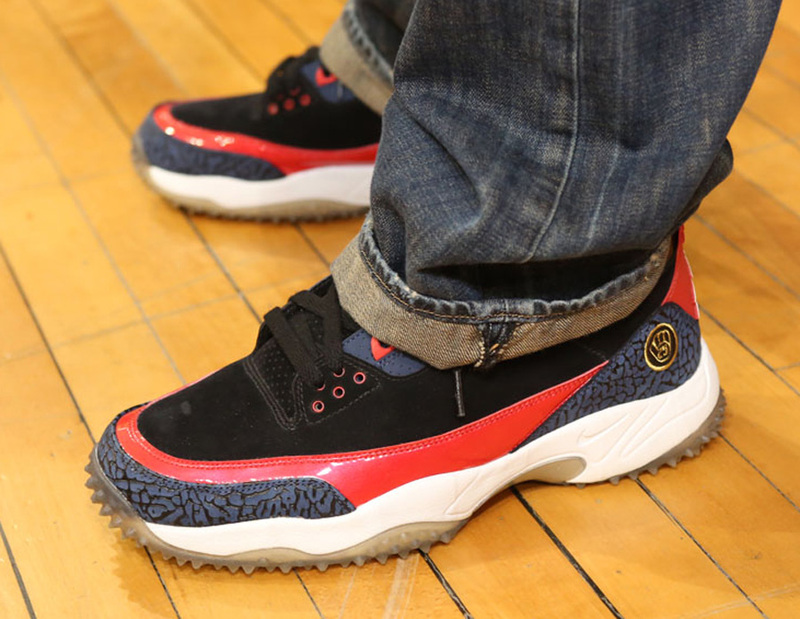 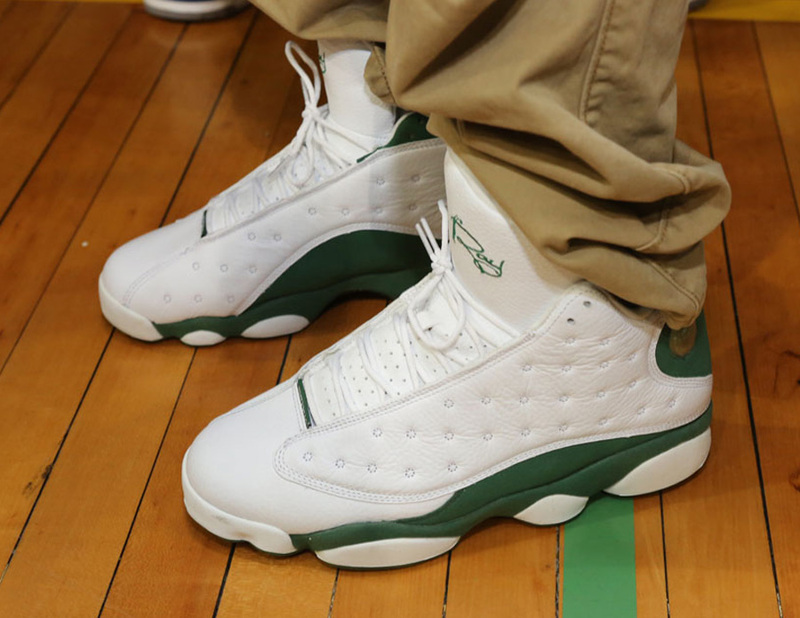 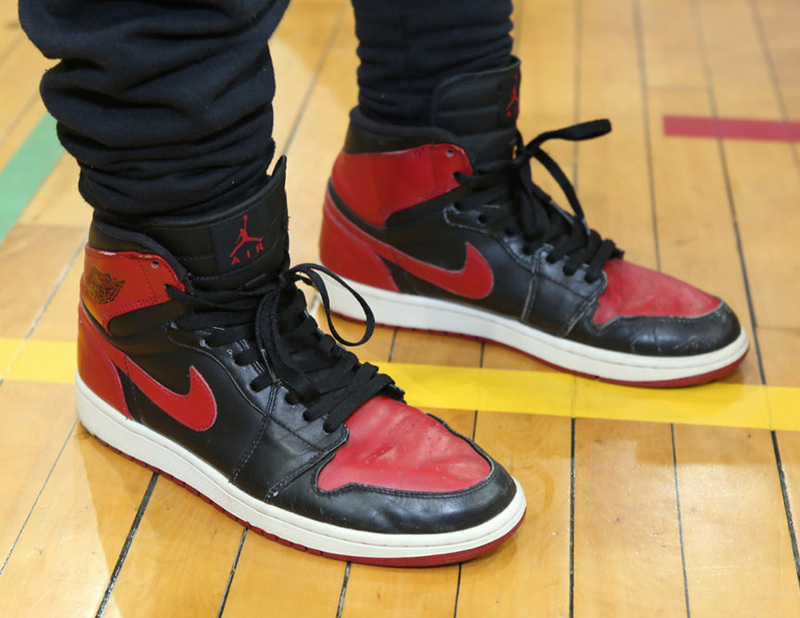 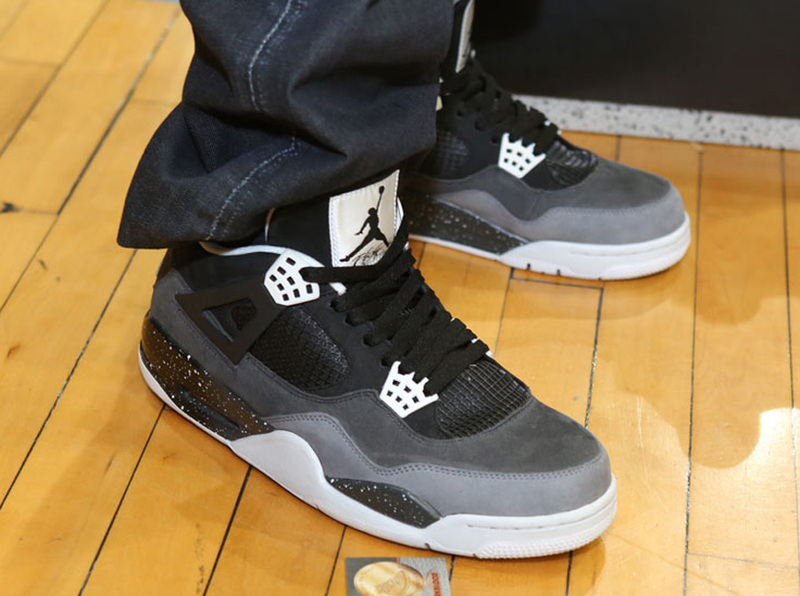 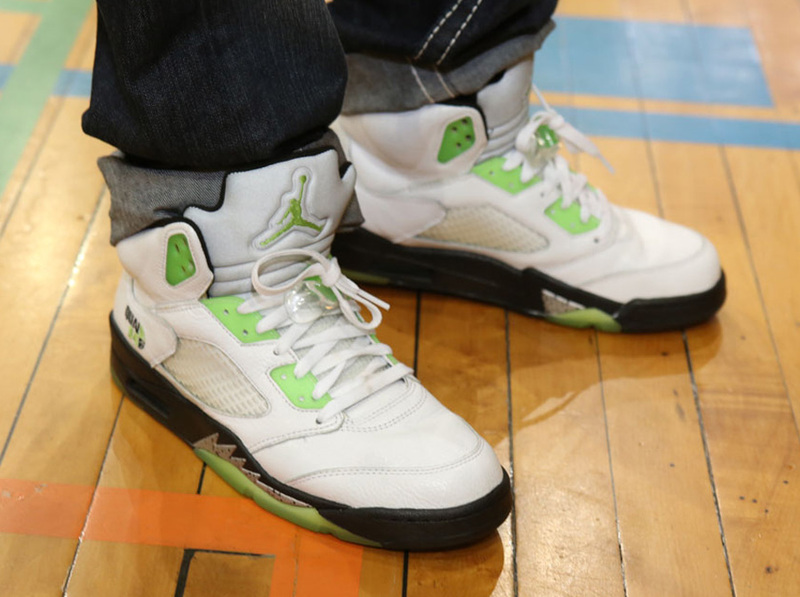 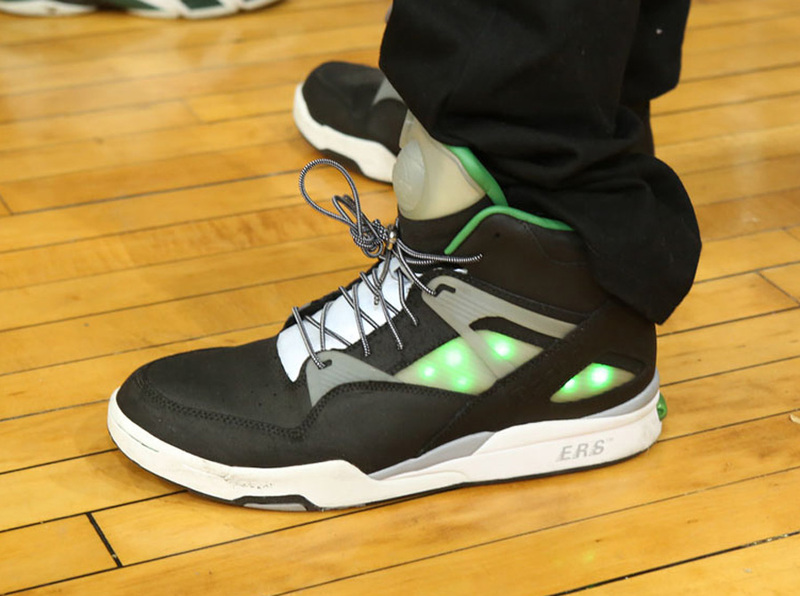 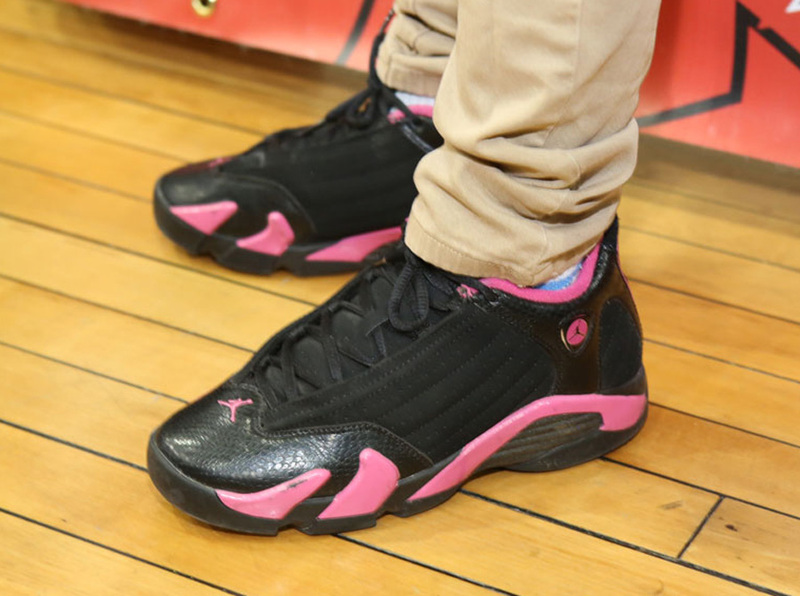 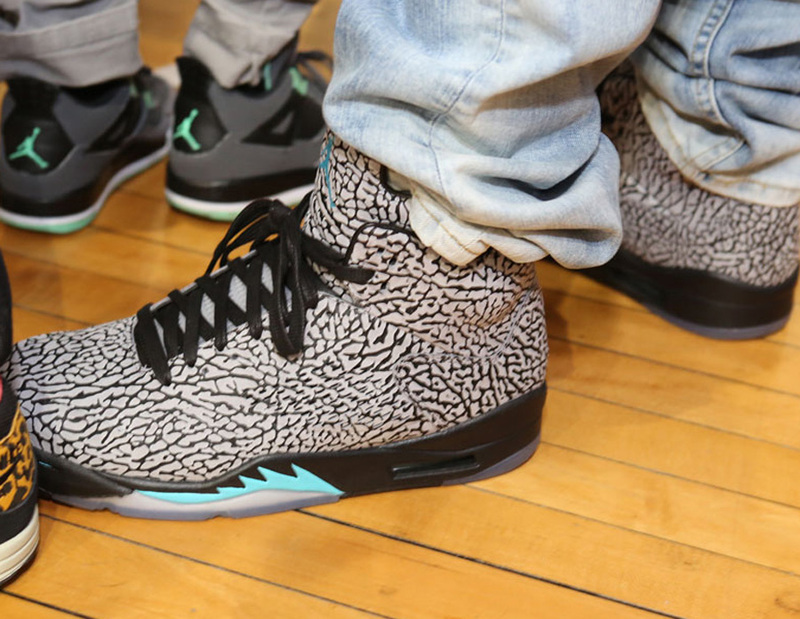 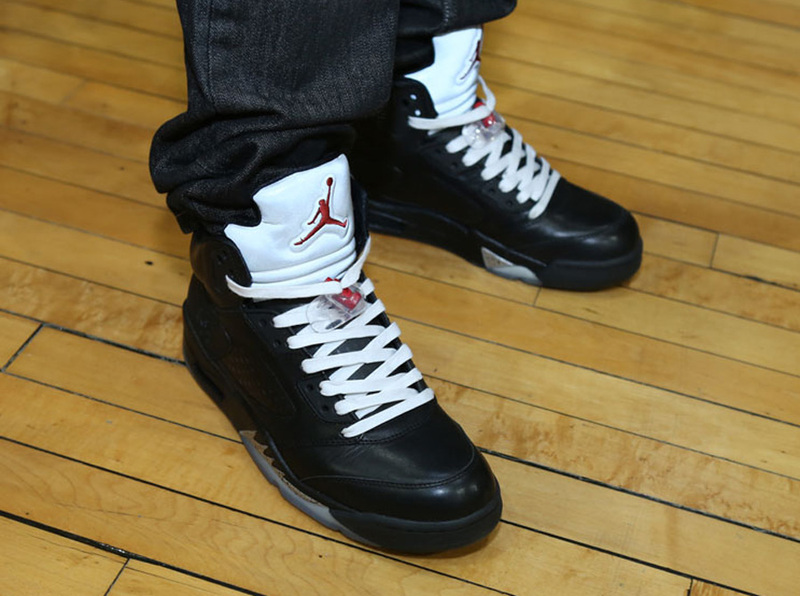 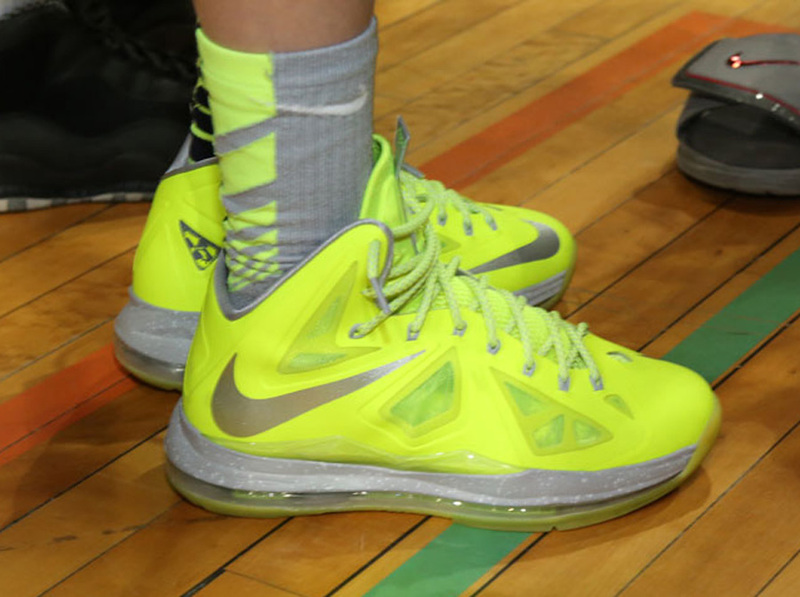 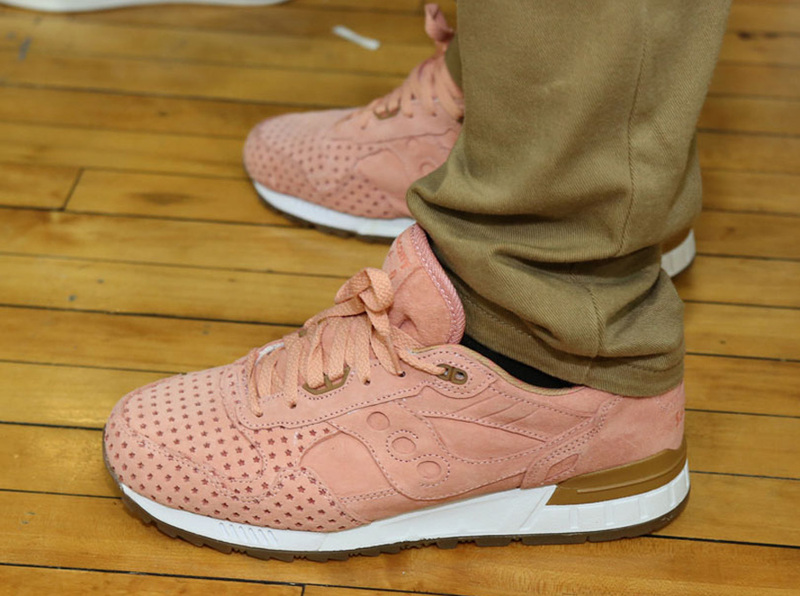 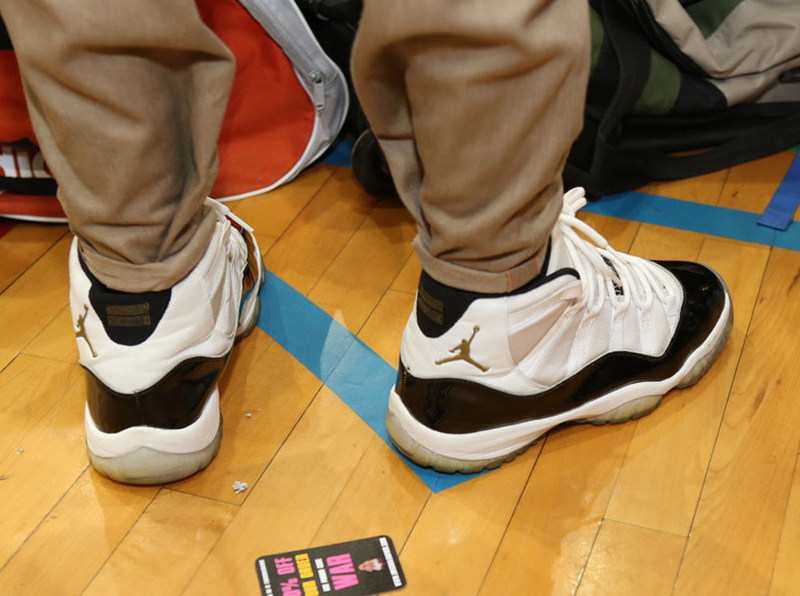 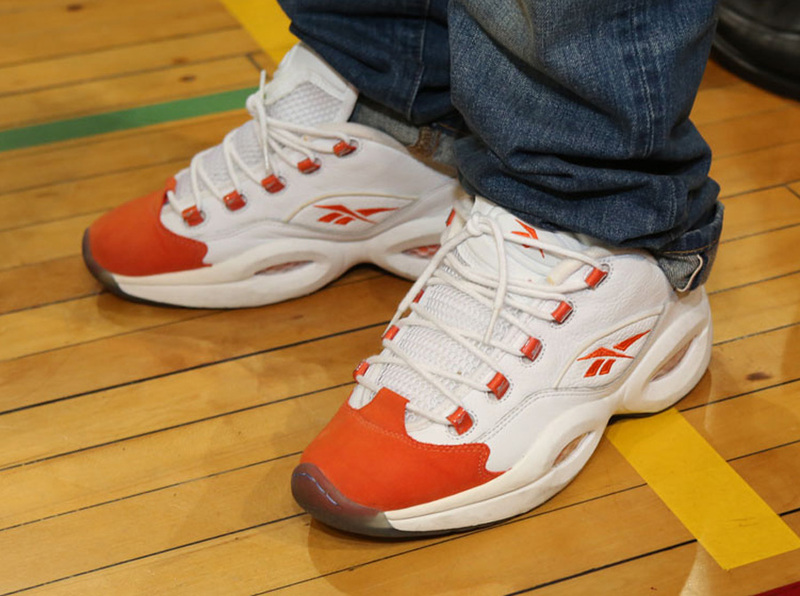 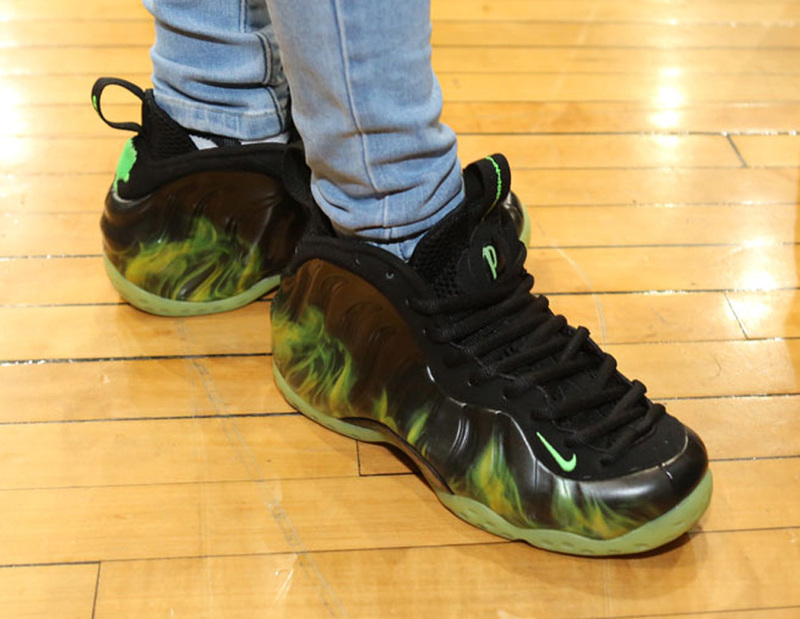 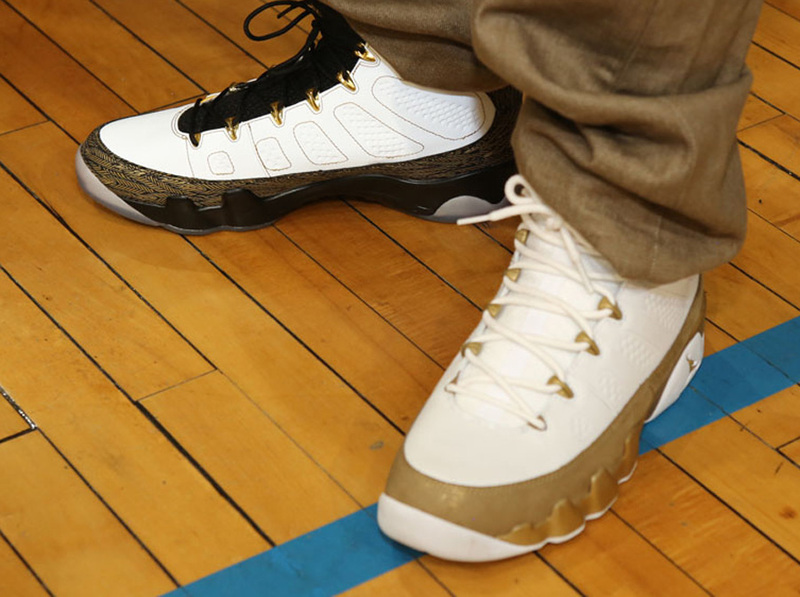 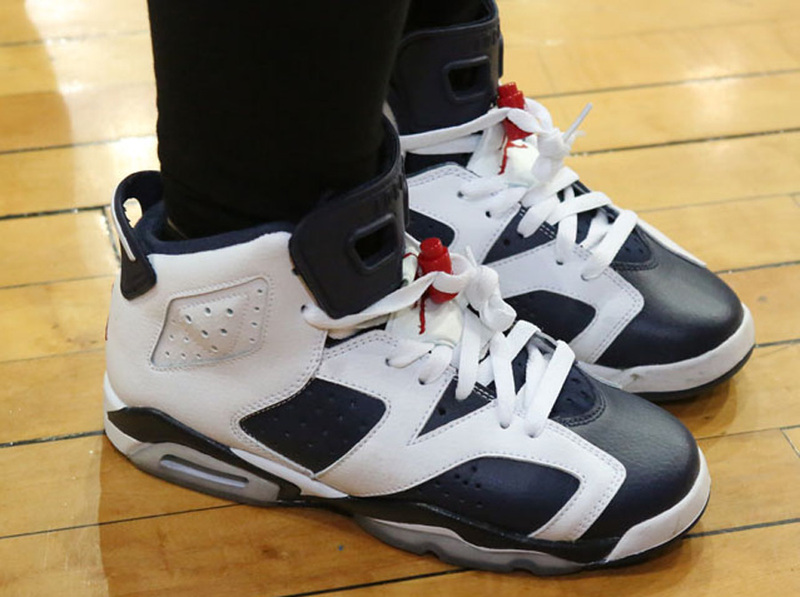 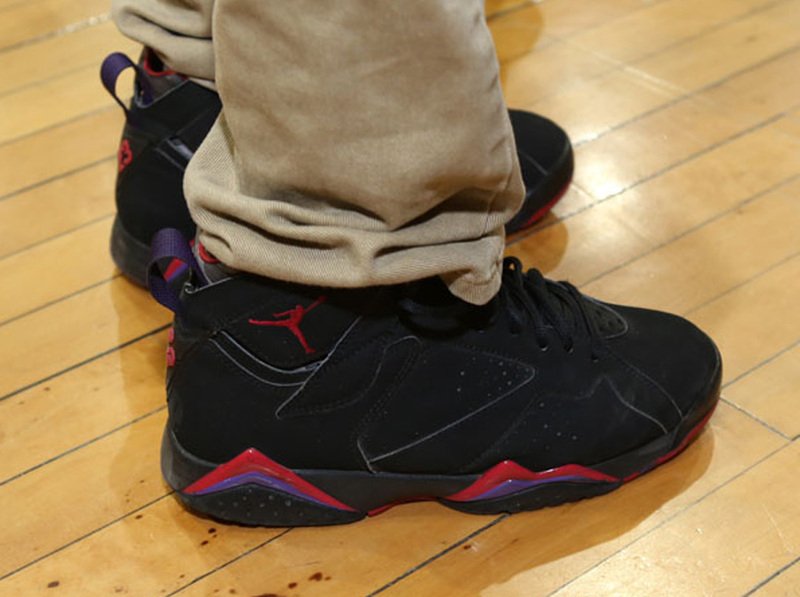 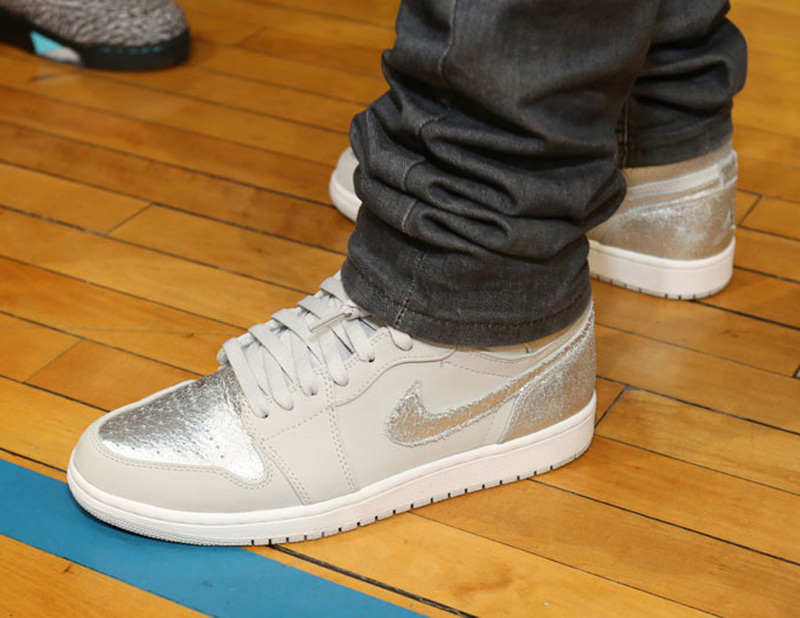 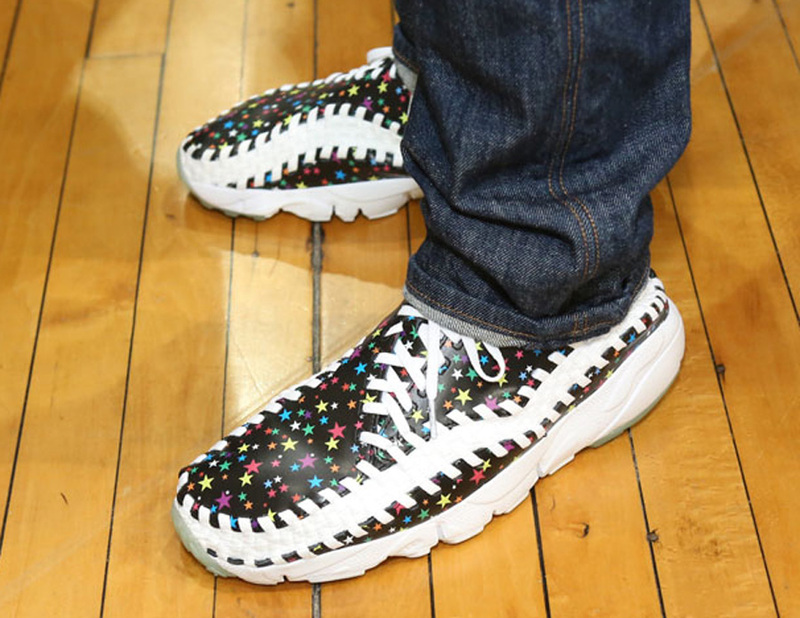 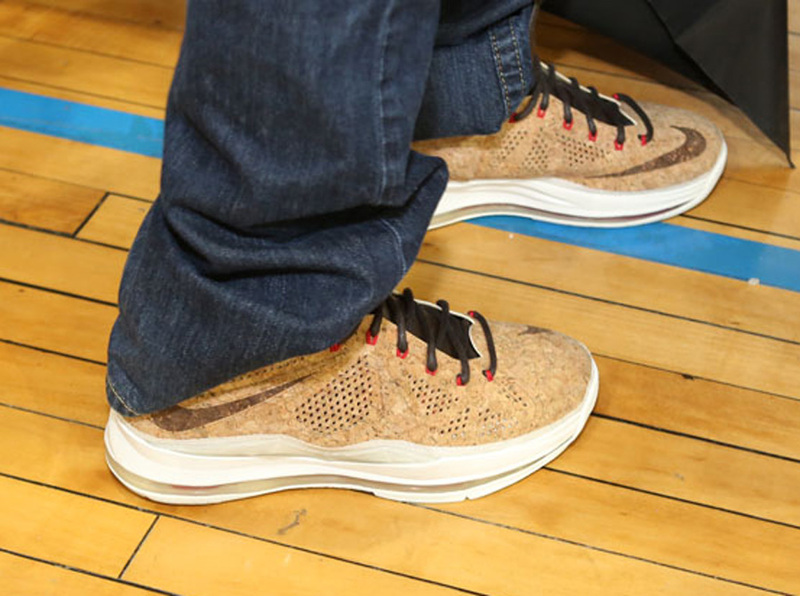 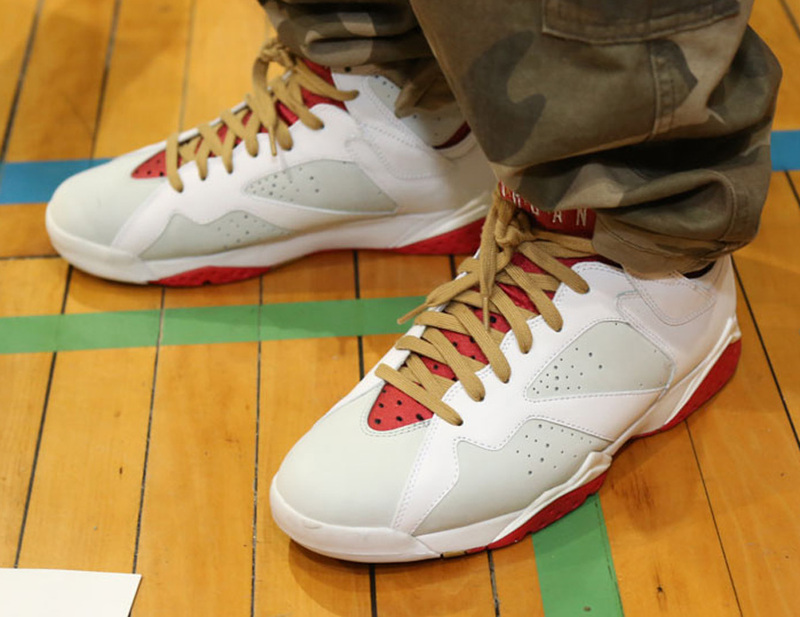 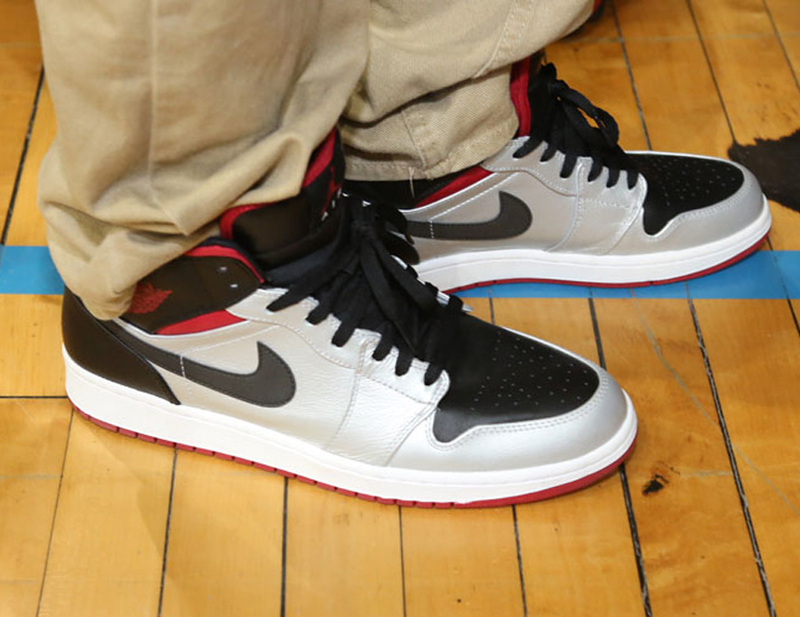 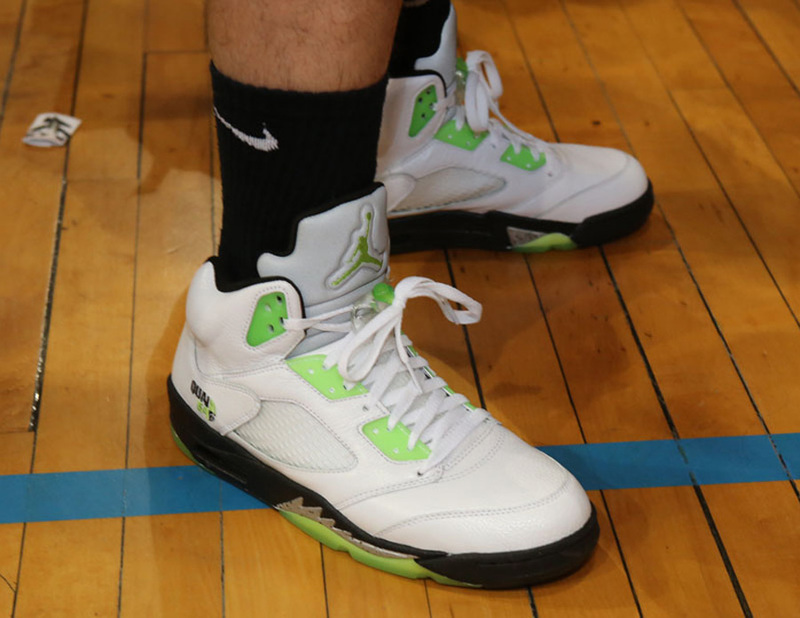 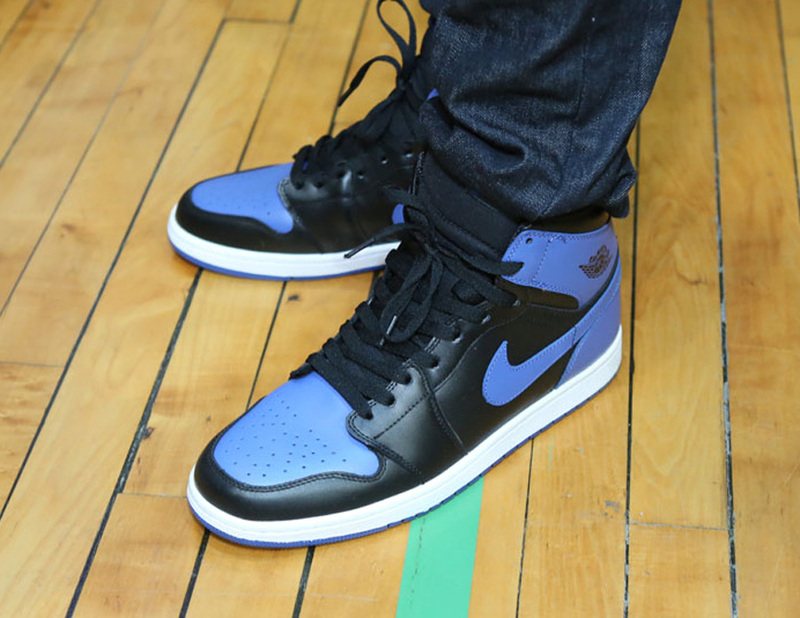 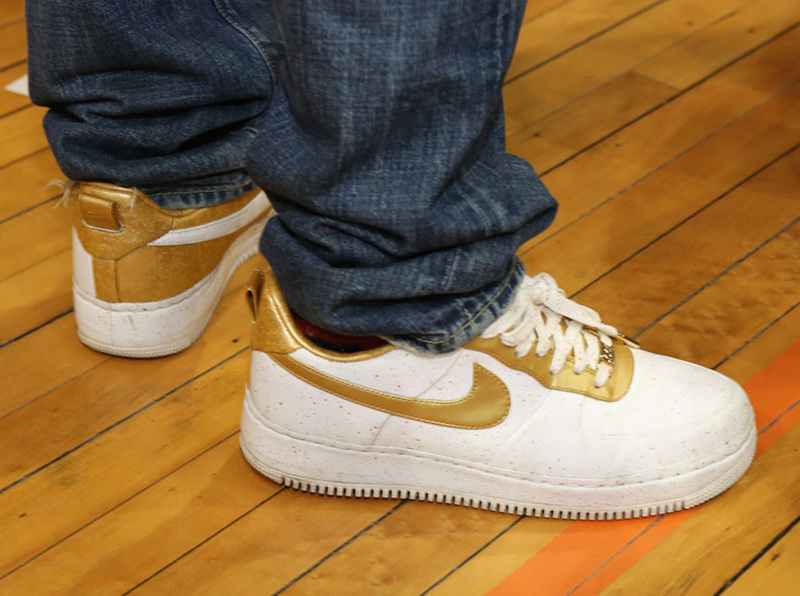 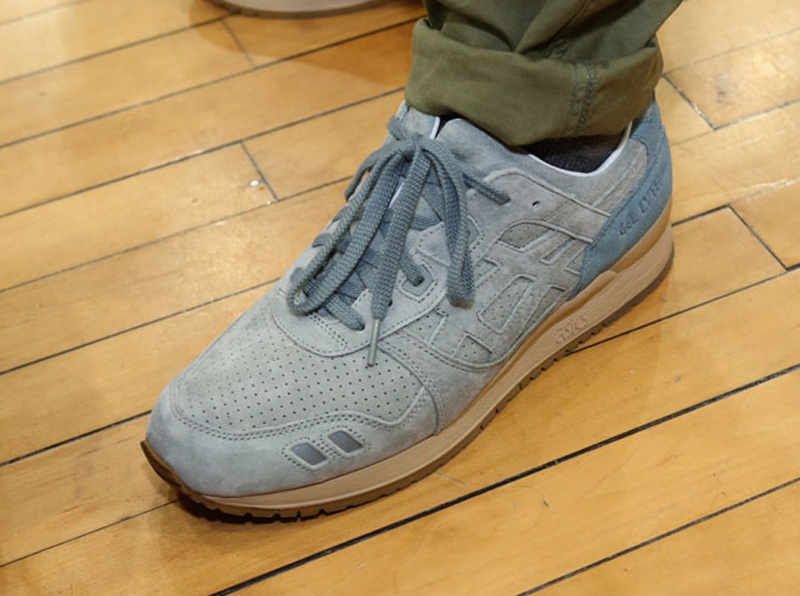 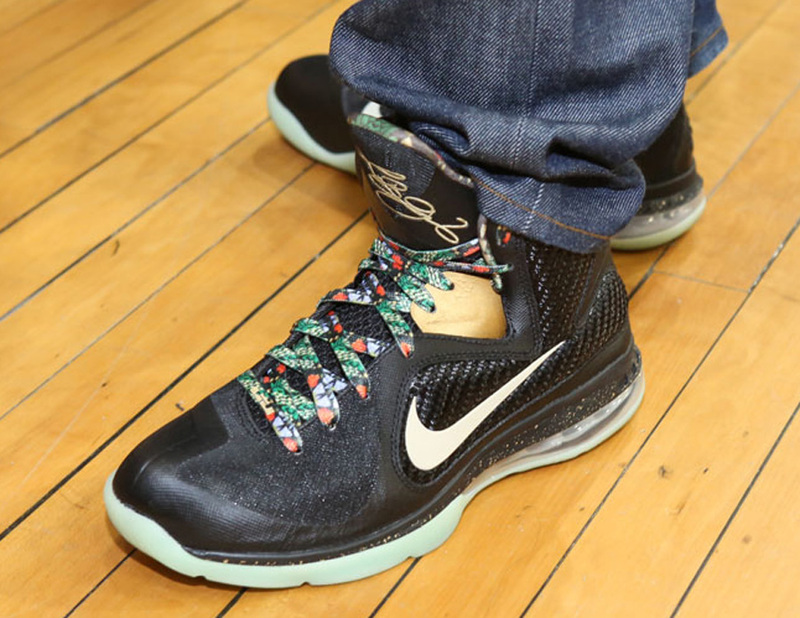 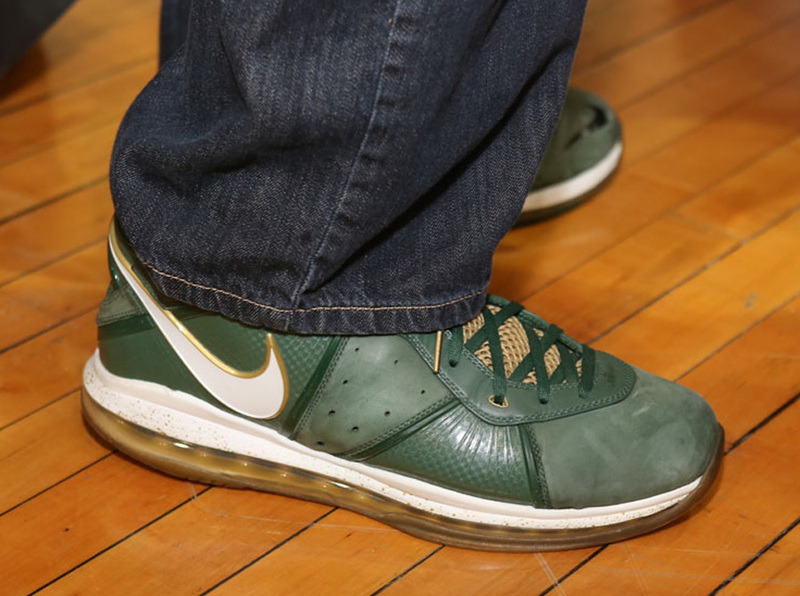 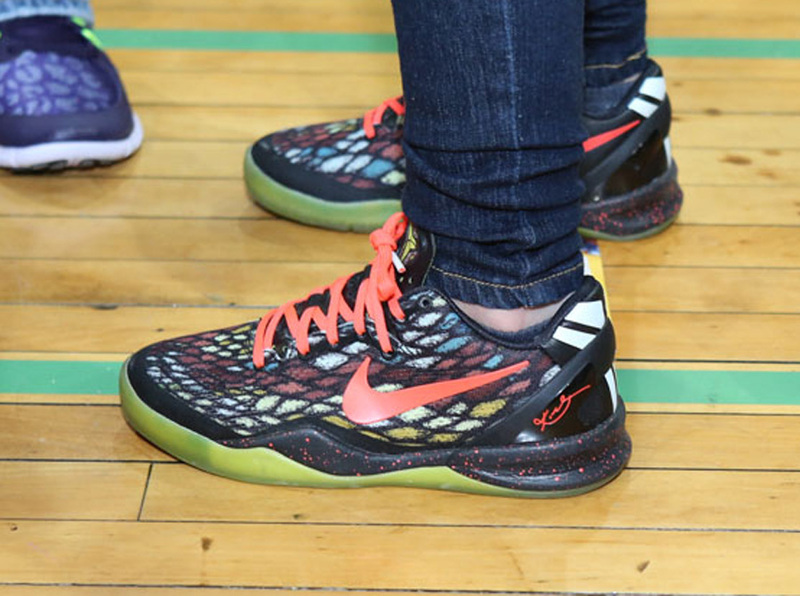 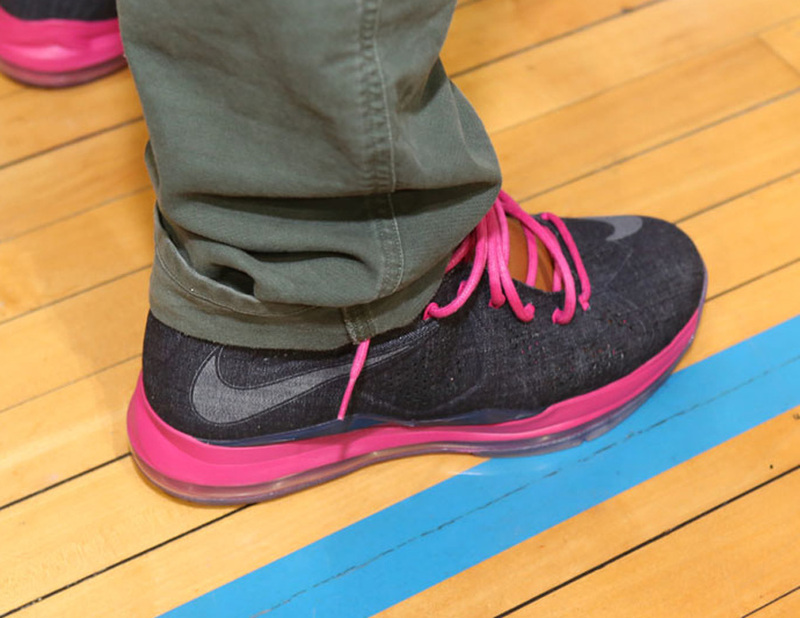 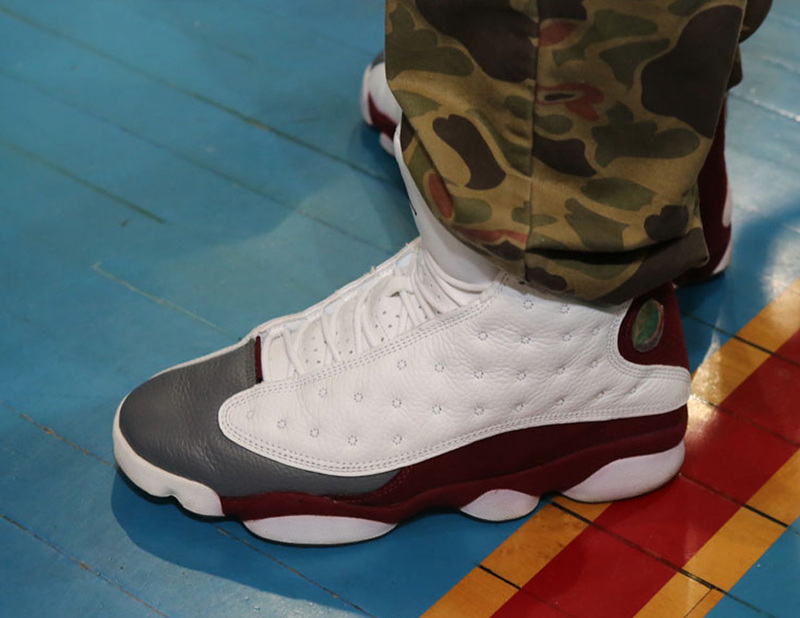 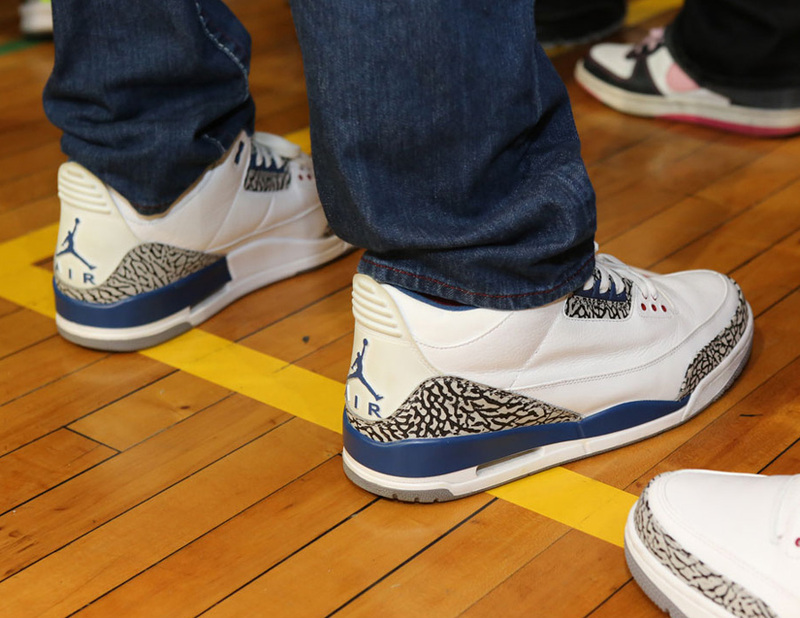 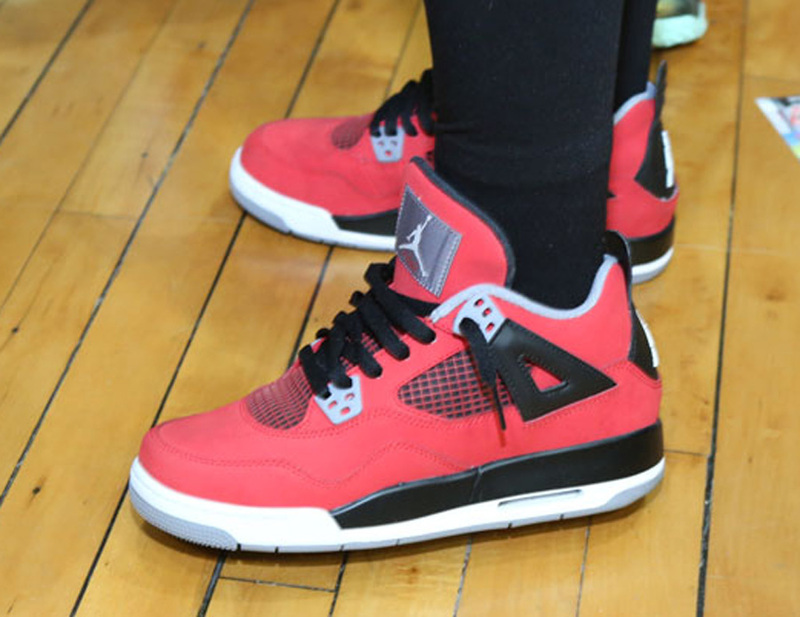 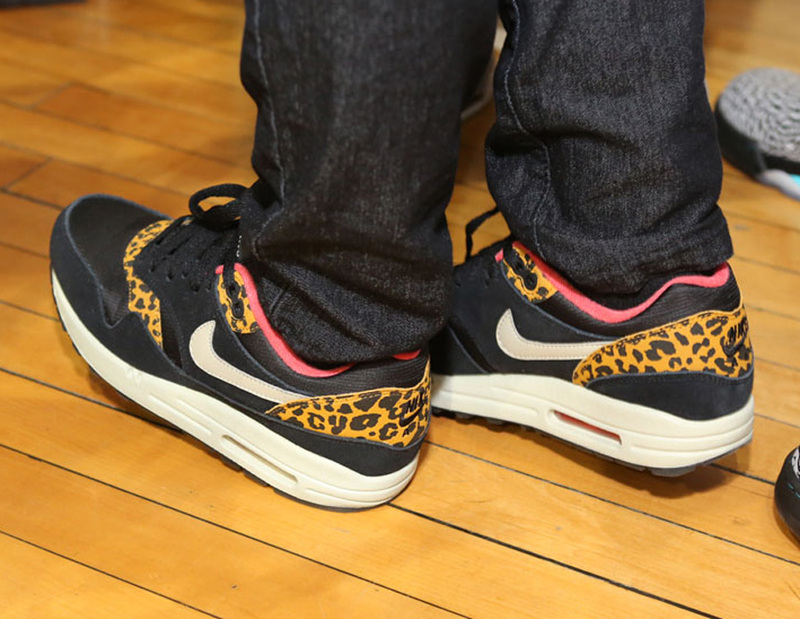 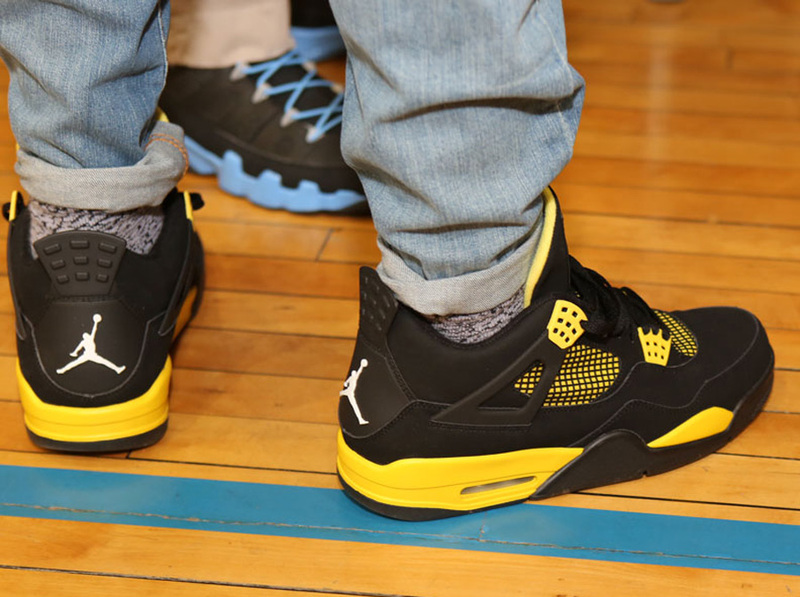 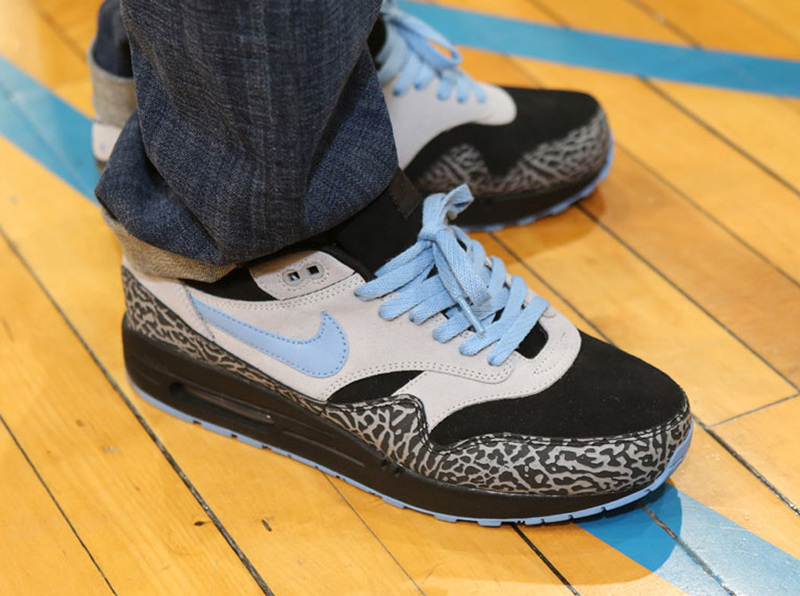 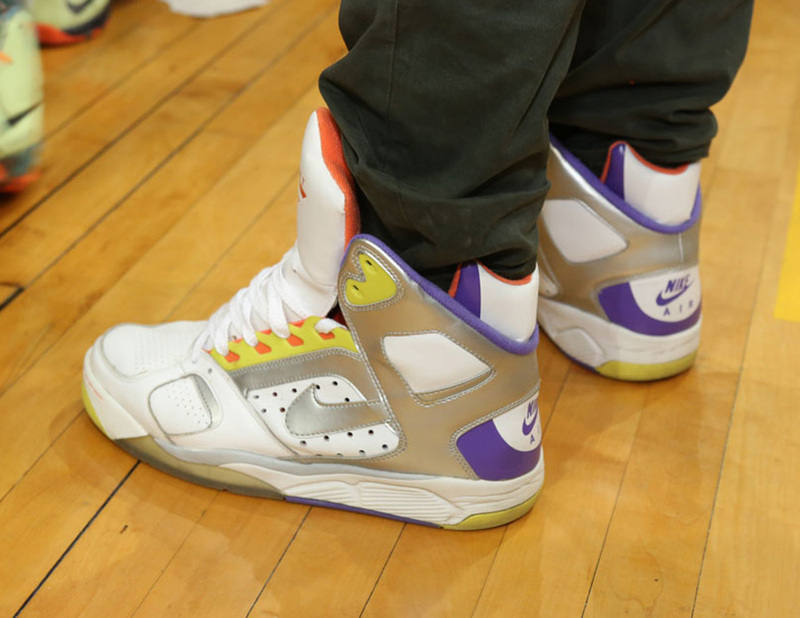 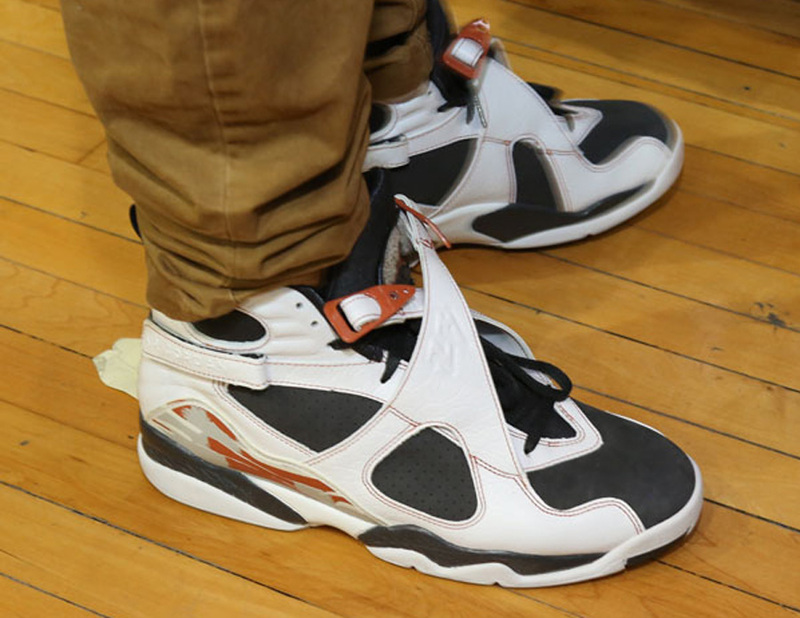 You didn’t think those were all the on-feet Sneaker Con Chicago shots did you? 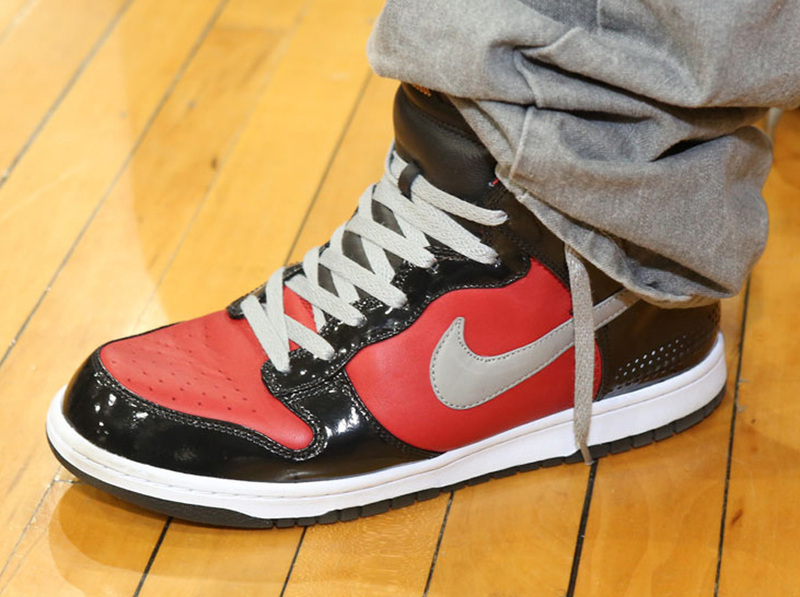 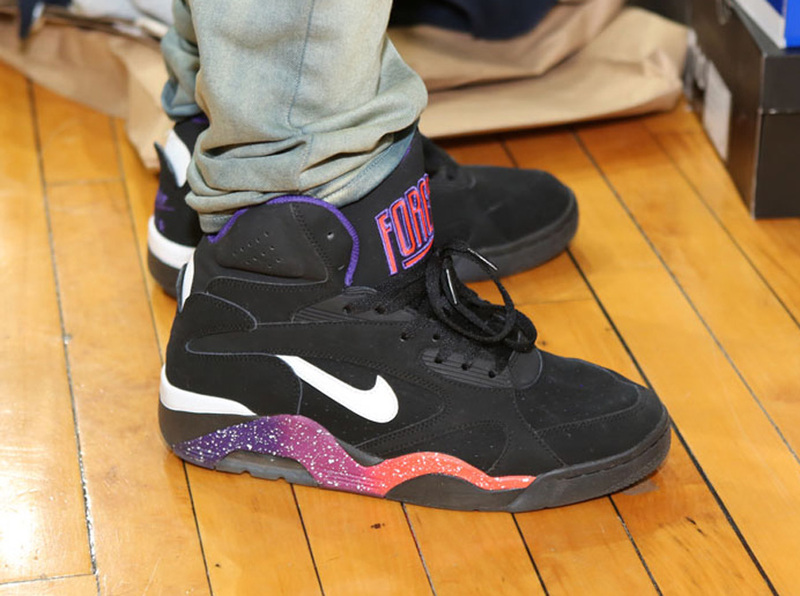 We’re back again with a supplemental dose of footwear from the show that hit Chi-town over the weekend. 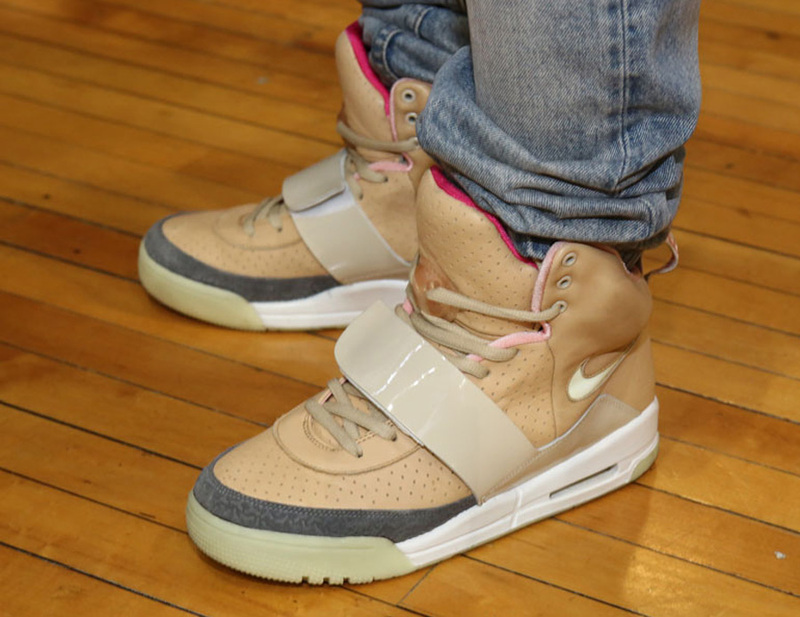 You had Yeezys in all shapes and sizes, a testament to Kanye’s power over his hometown. 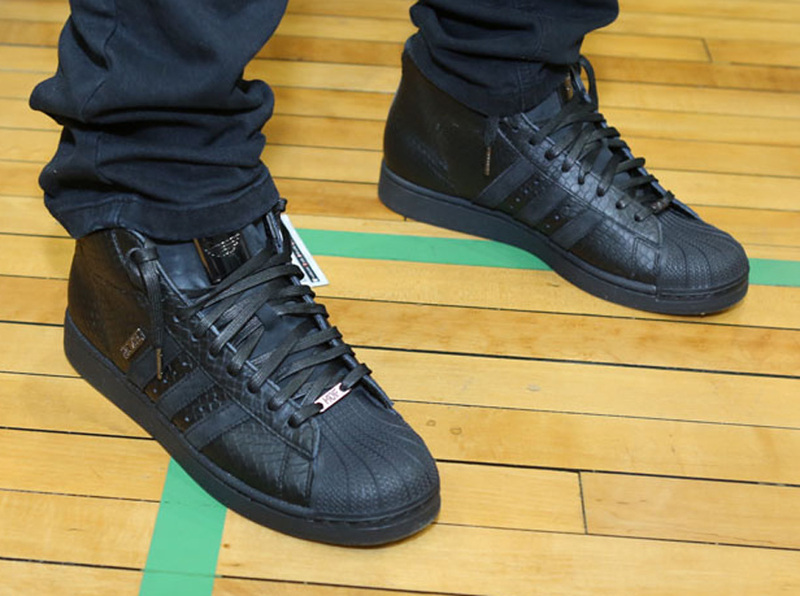 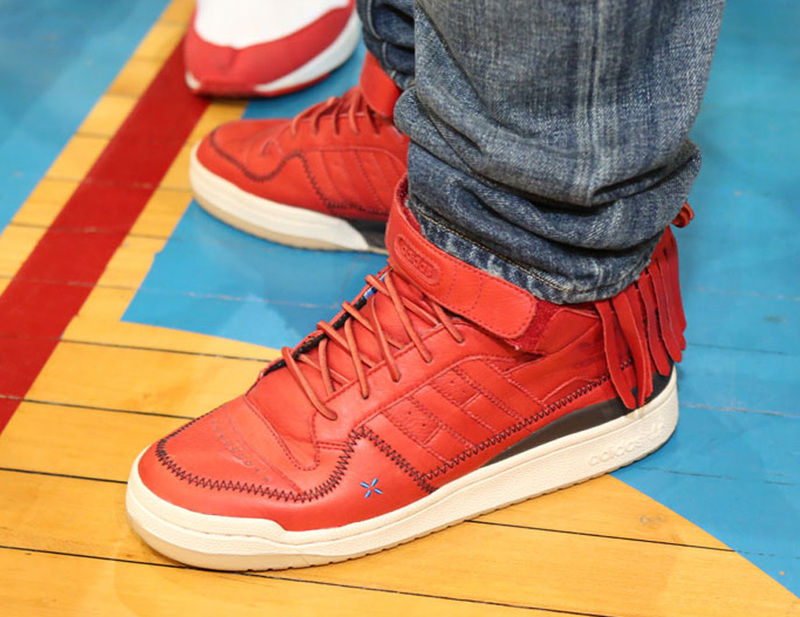 You had adidas collabs also coming from hometown heros LDRS. 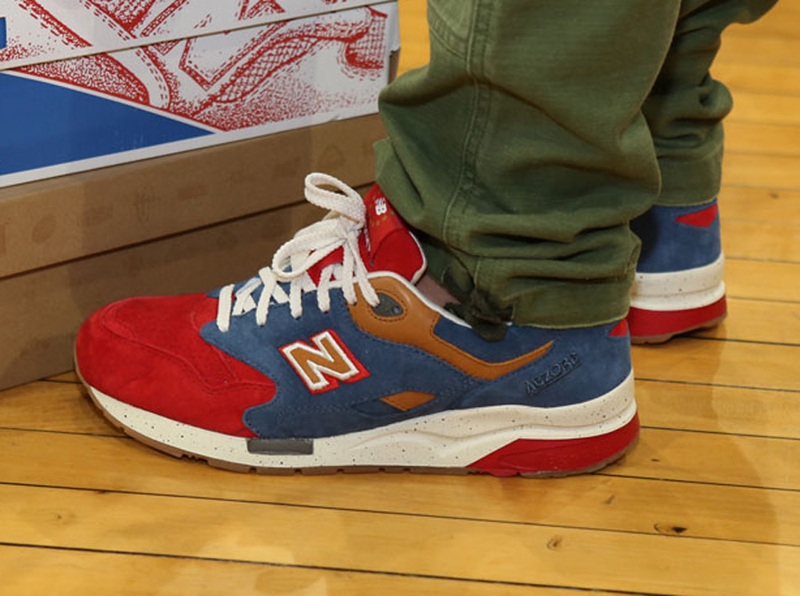 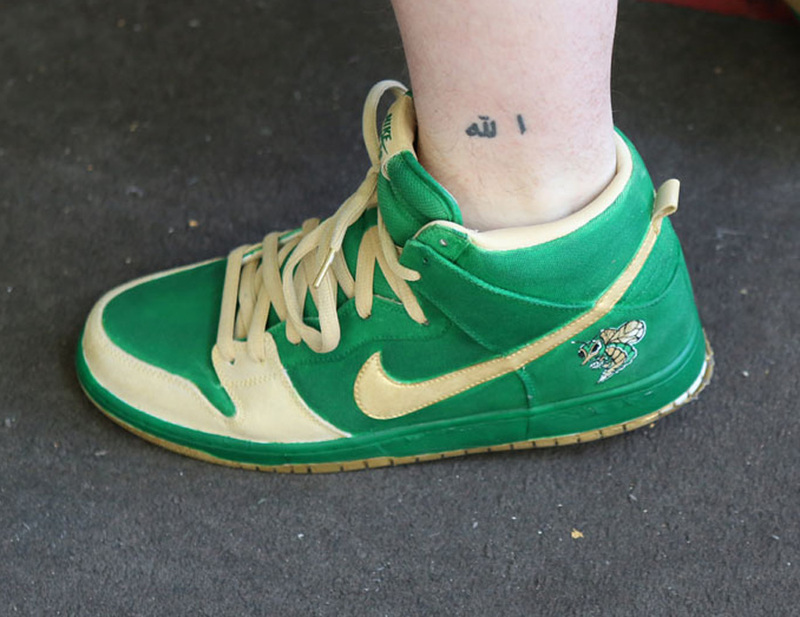 You had coveted New Balances showing that the midwest is also down with the N. You even had a sighting of the lawsuit generating Nike Ari Menthol pair. 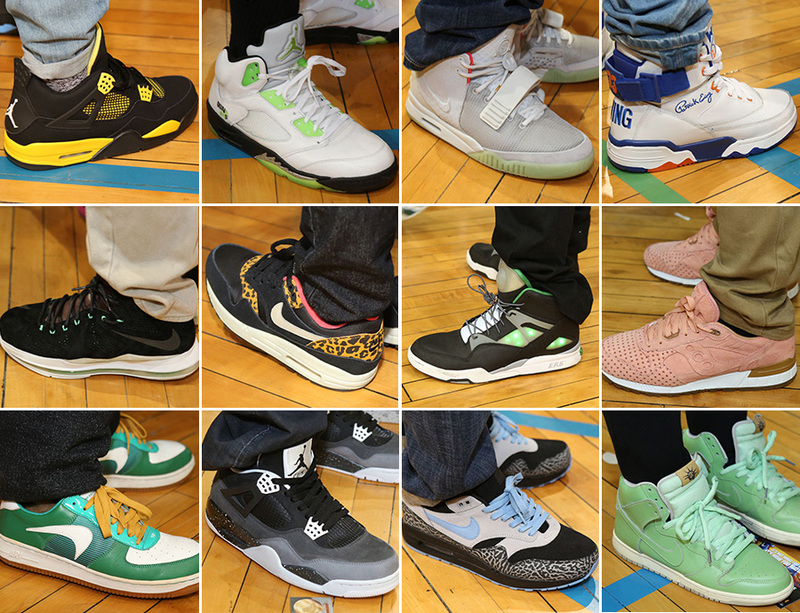 Continue reading to check out the whole group from Sneaker Con and feel to gripe or big up down in the comments.